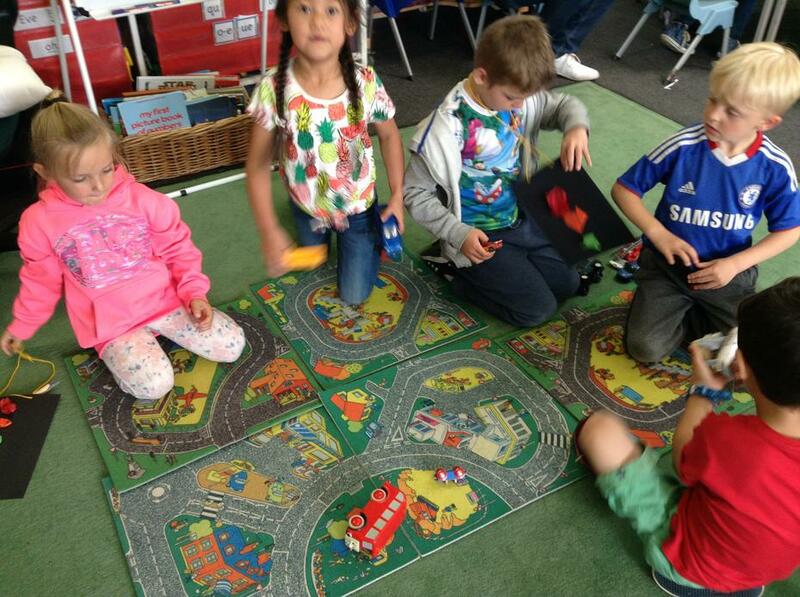 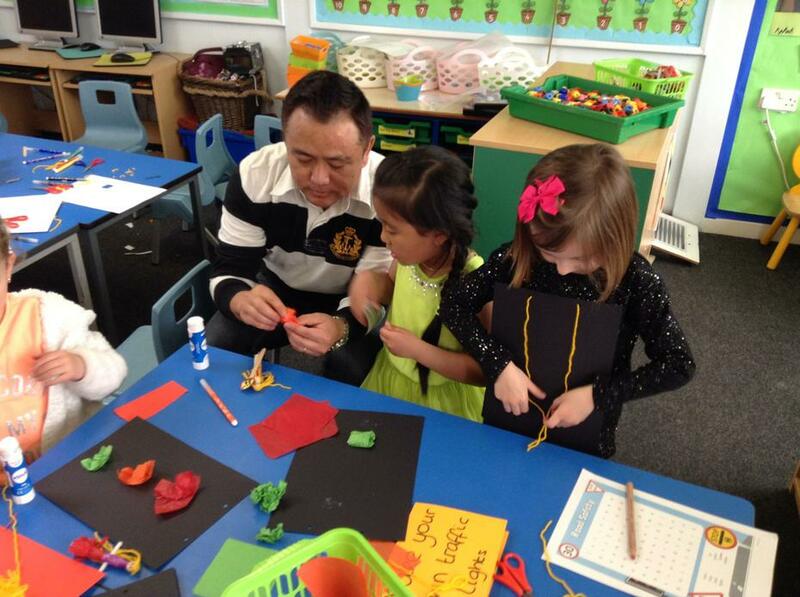 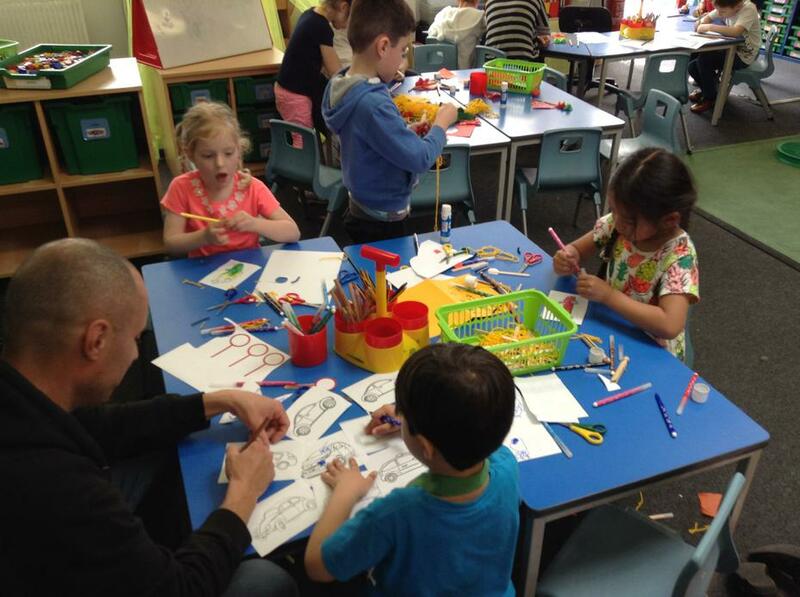 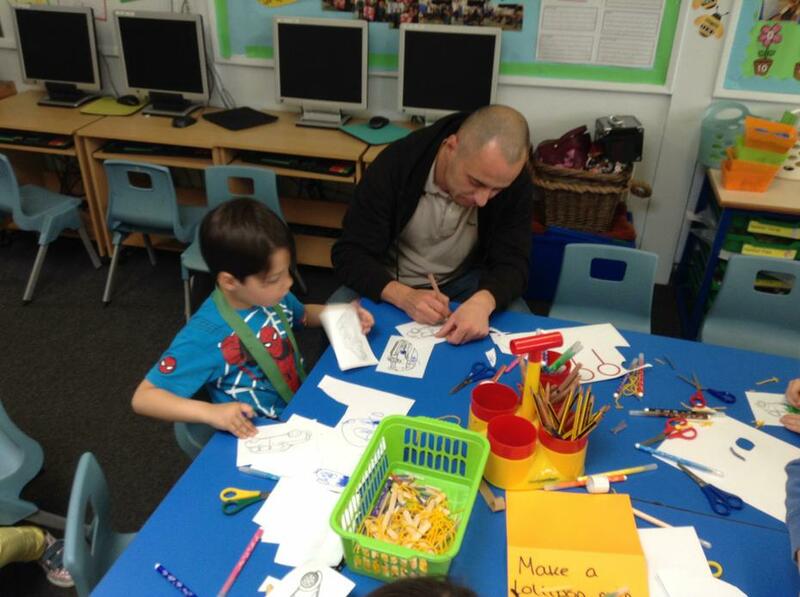 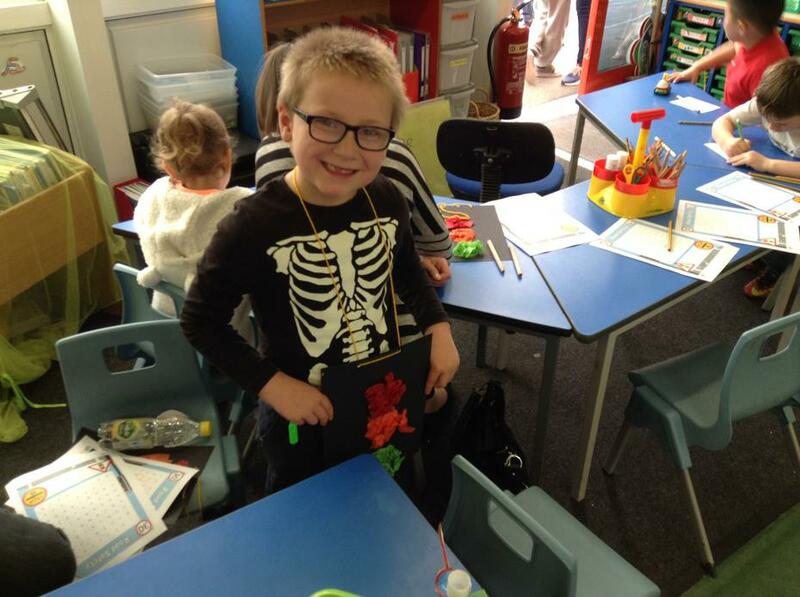 Some of our grown ups came in to school and helped us to learn all about road safety! 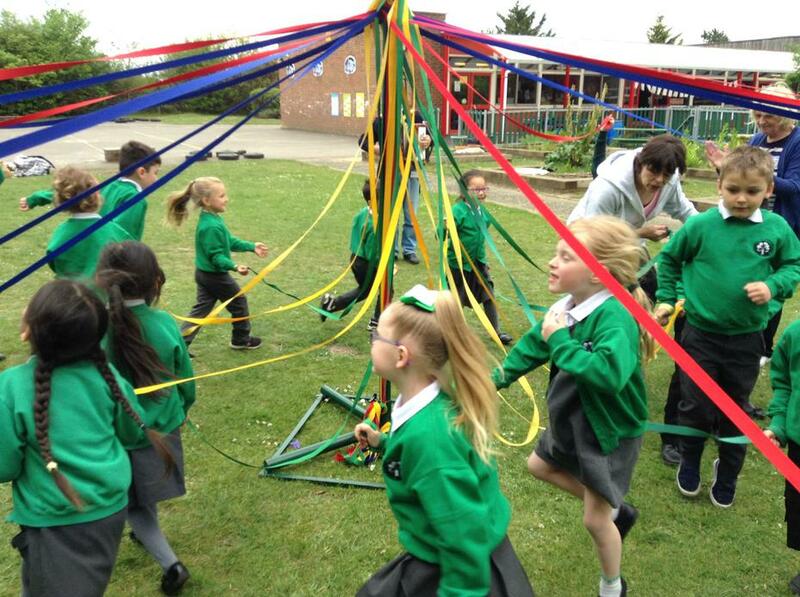 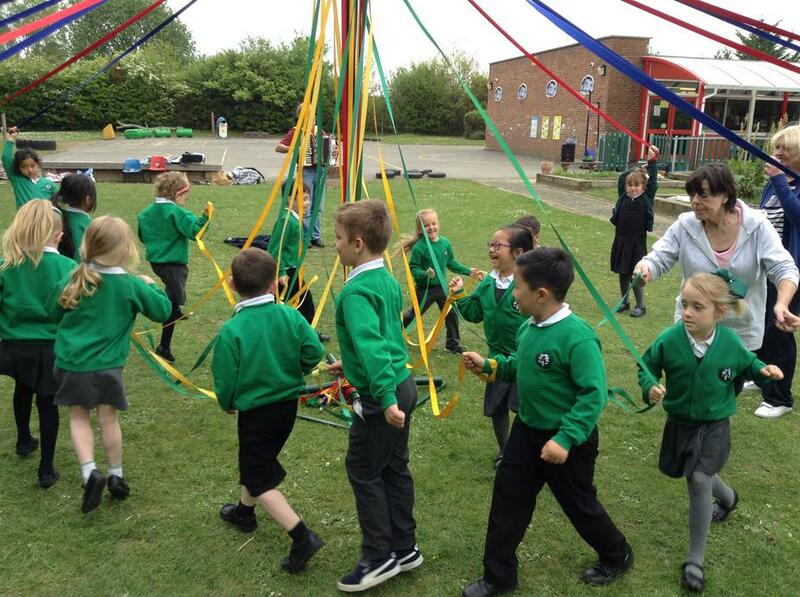 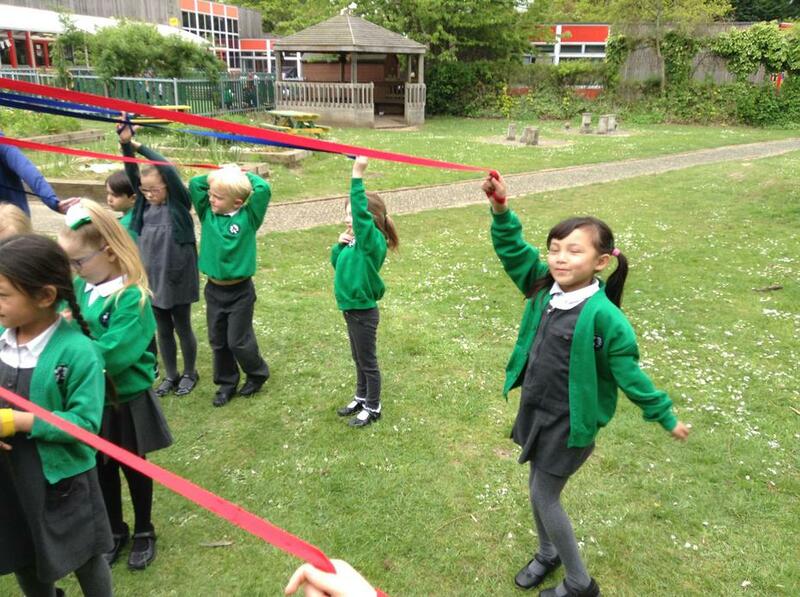 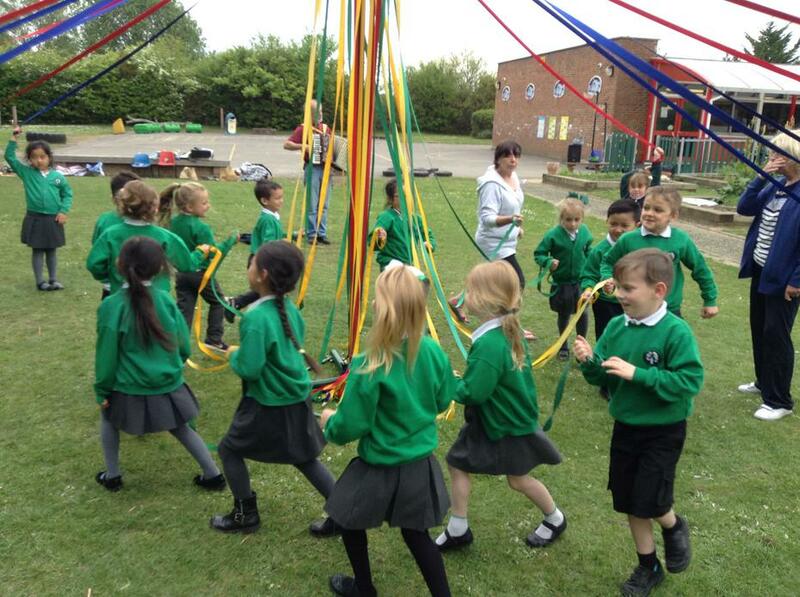 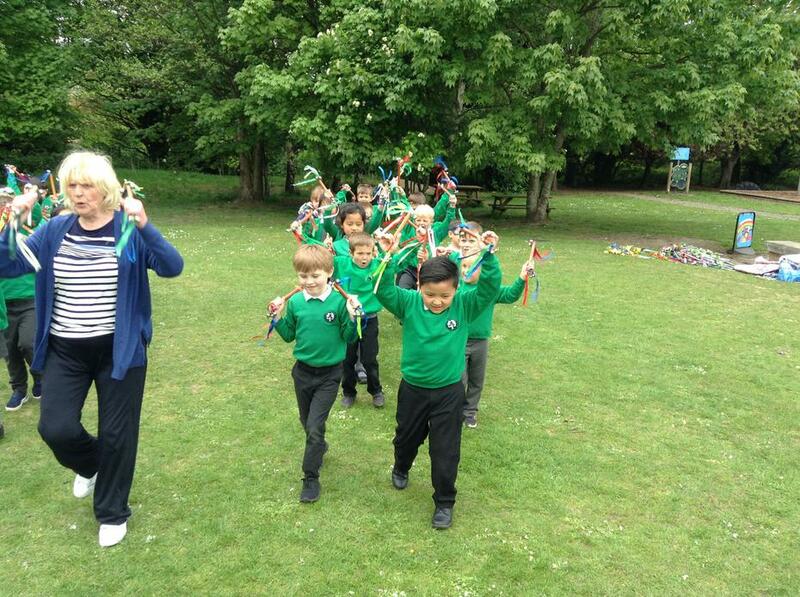 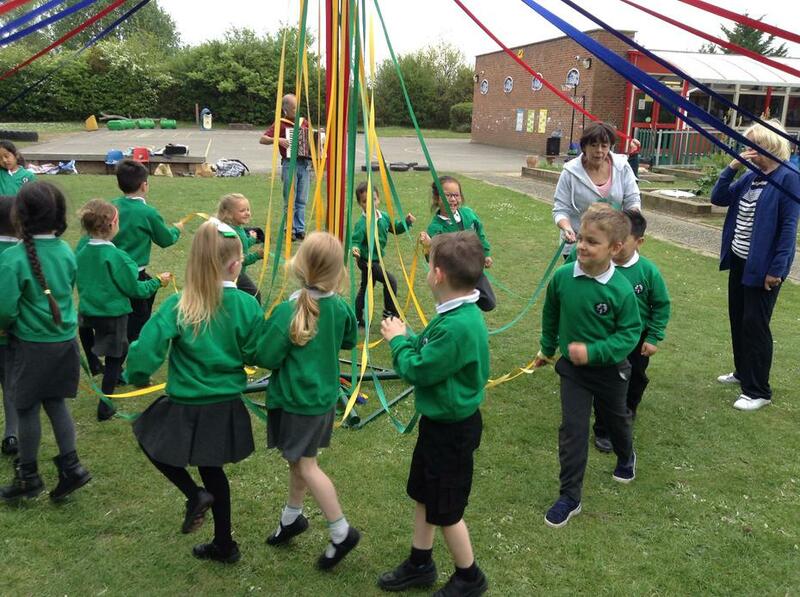 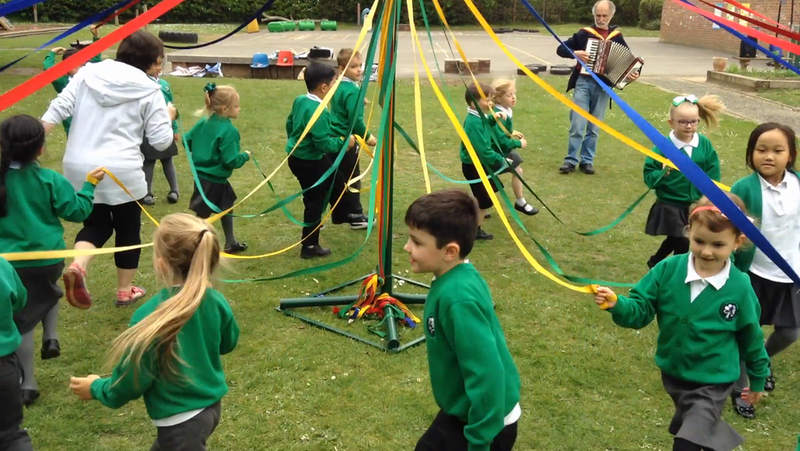 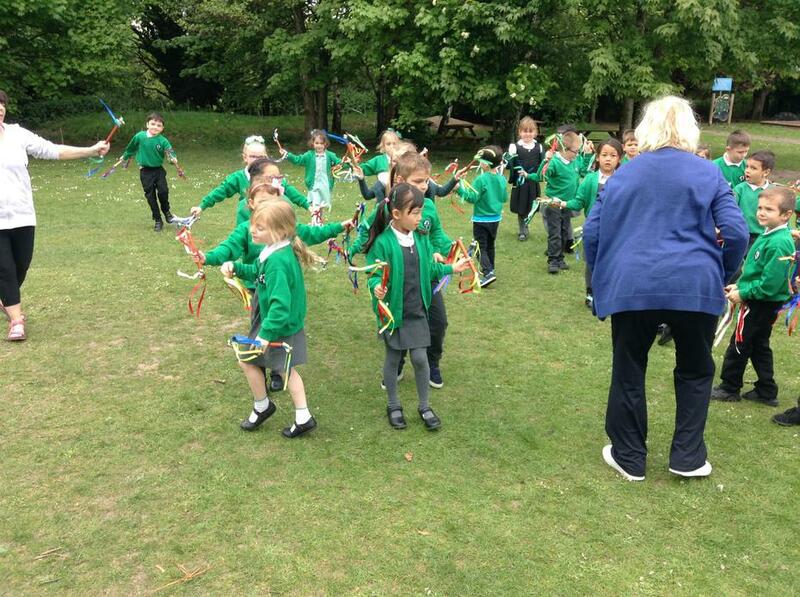 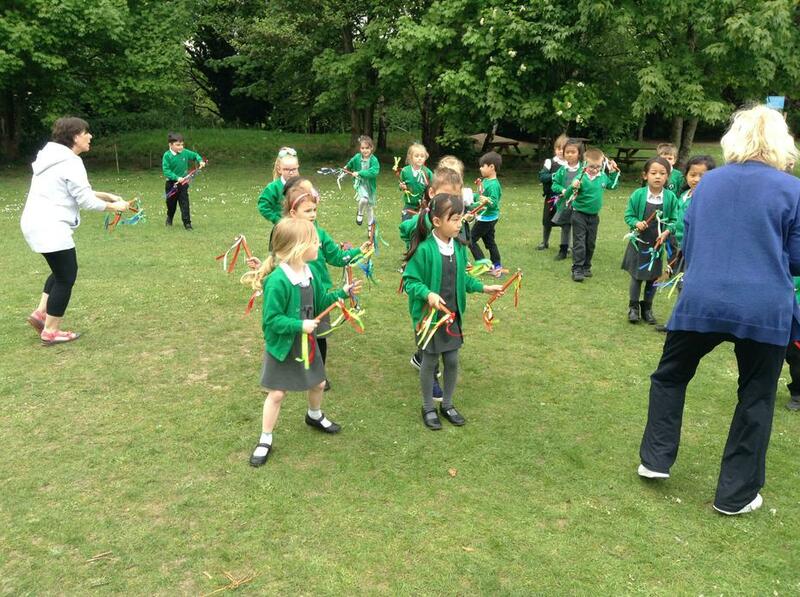 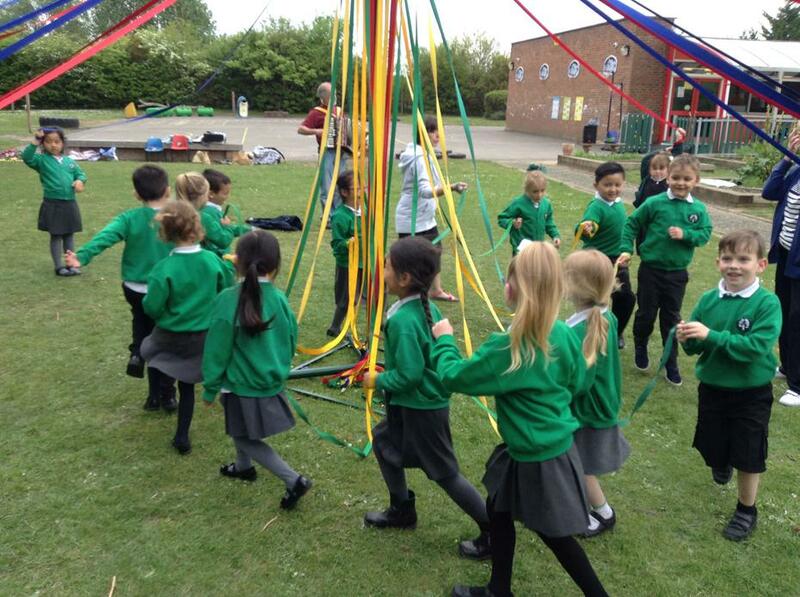 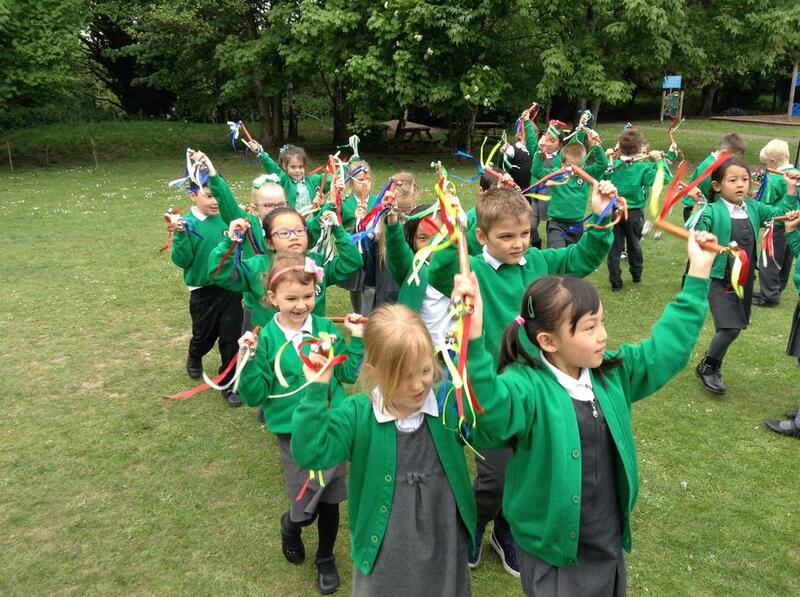 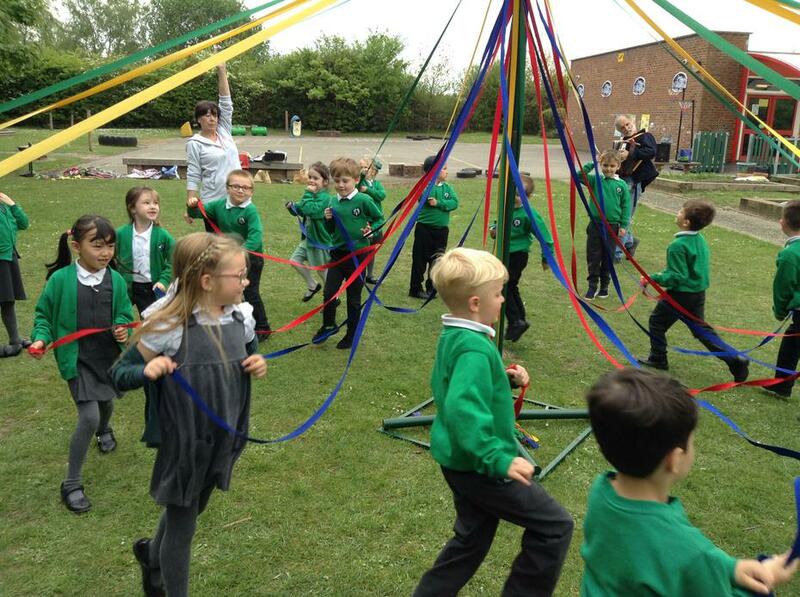 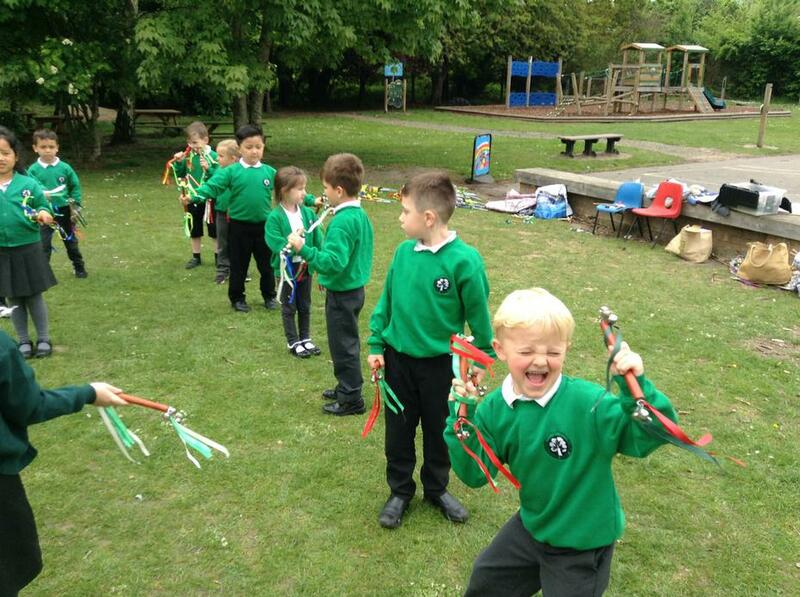 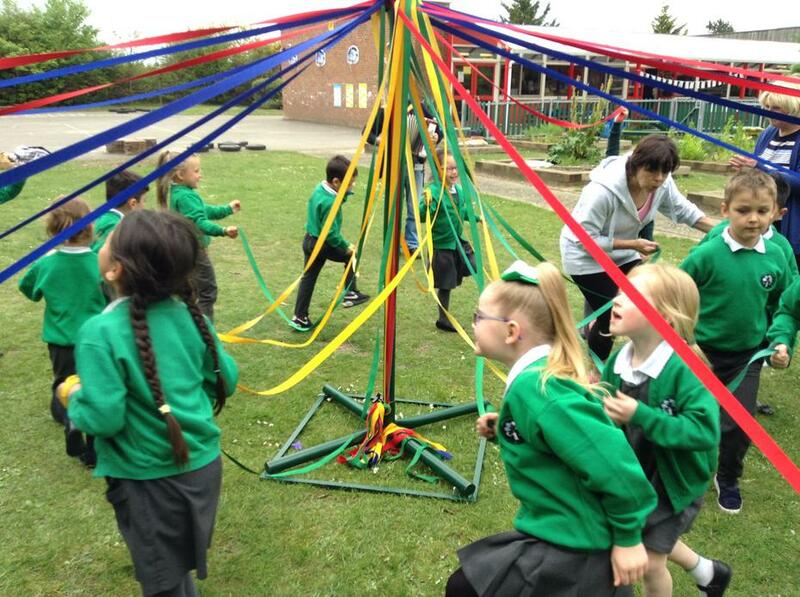 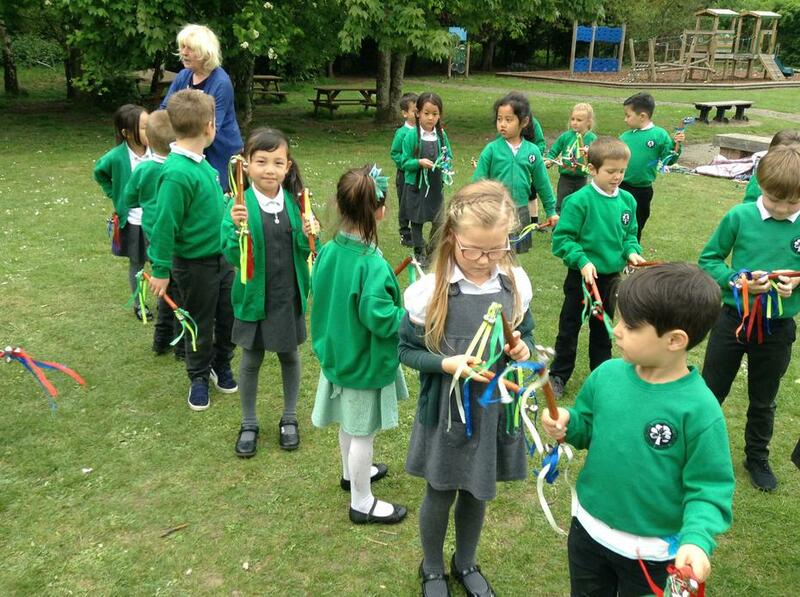 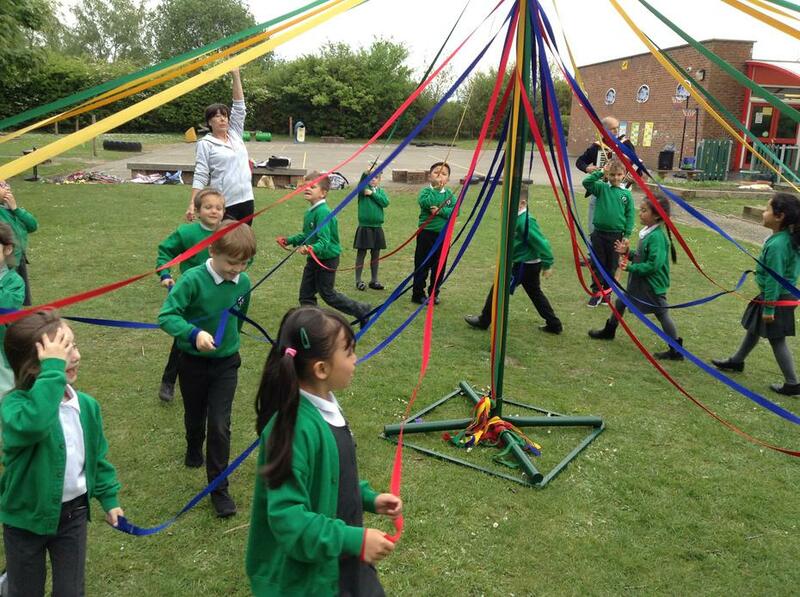 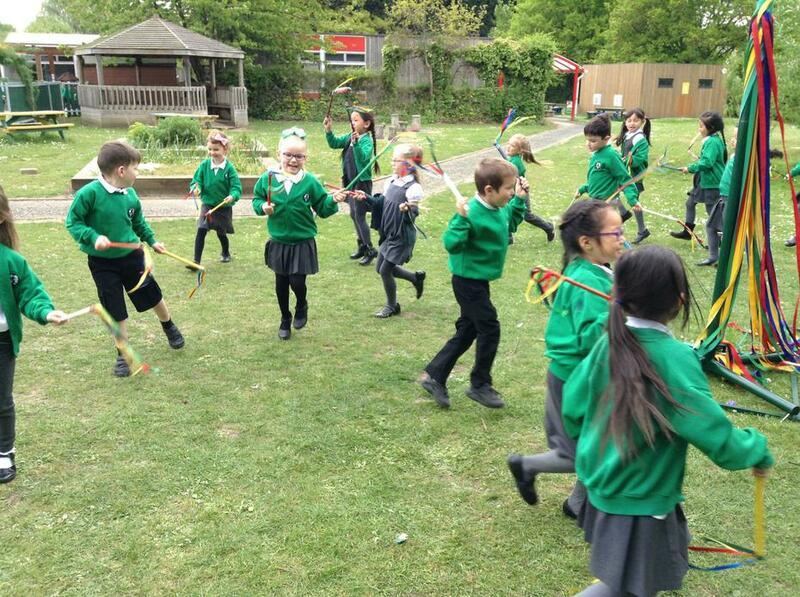 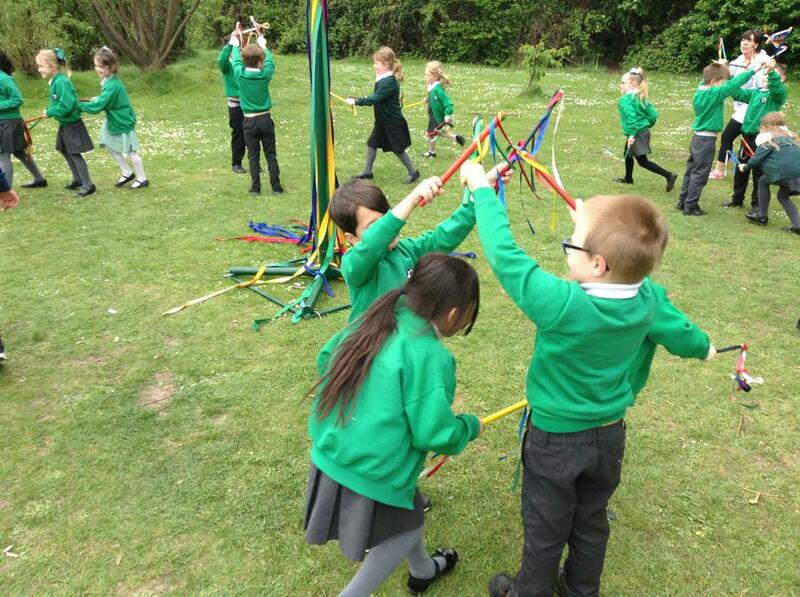 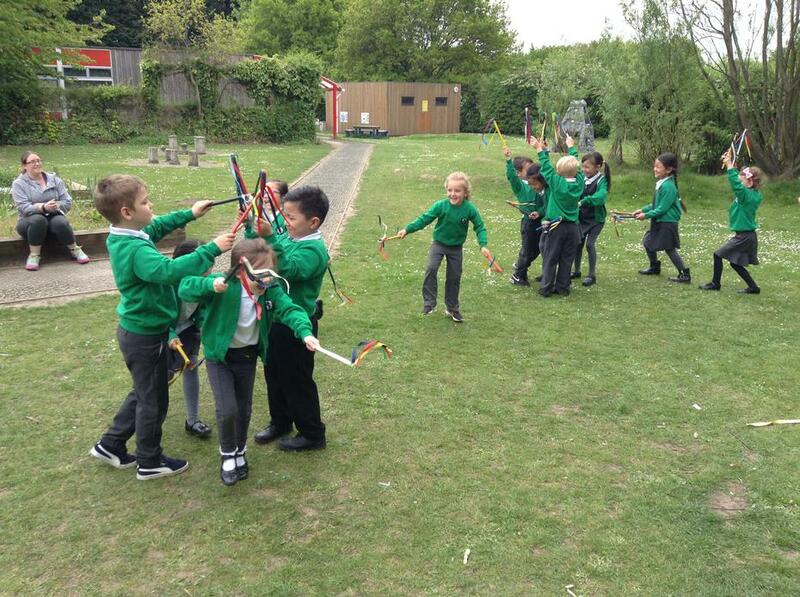 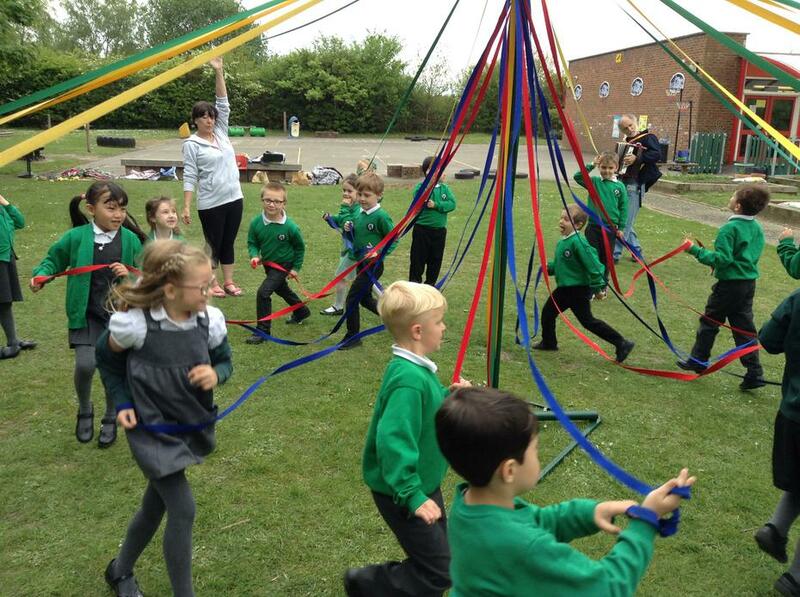 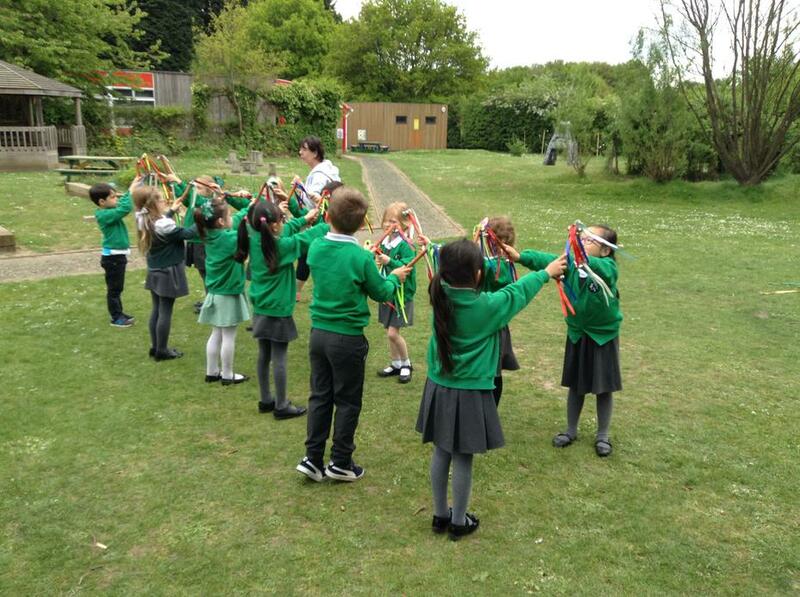 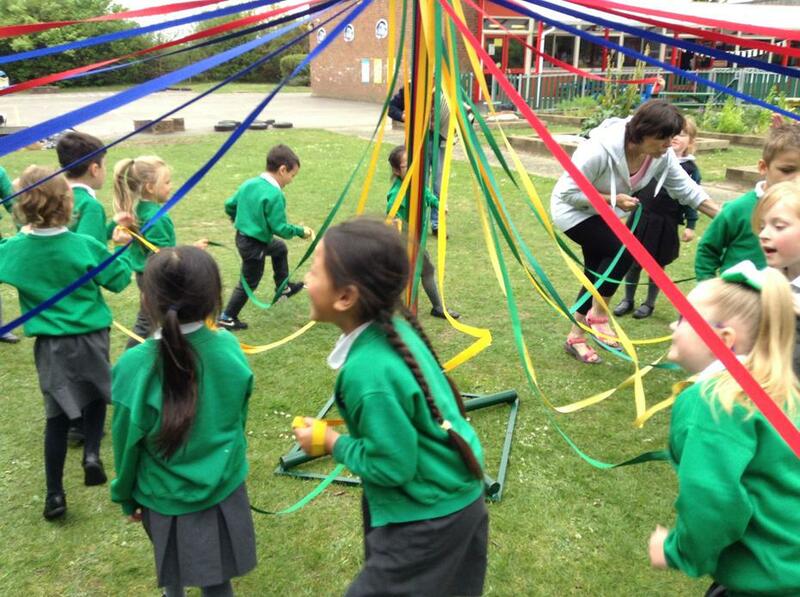 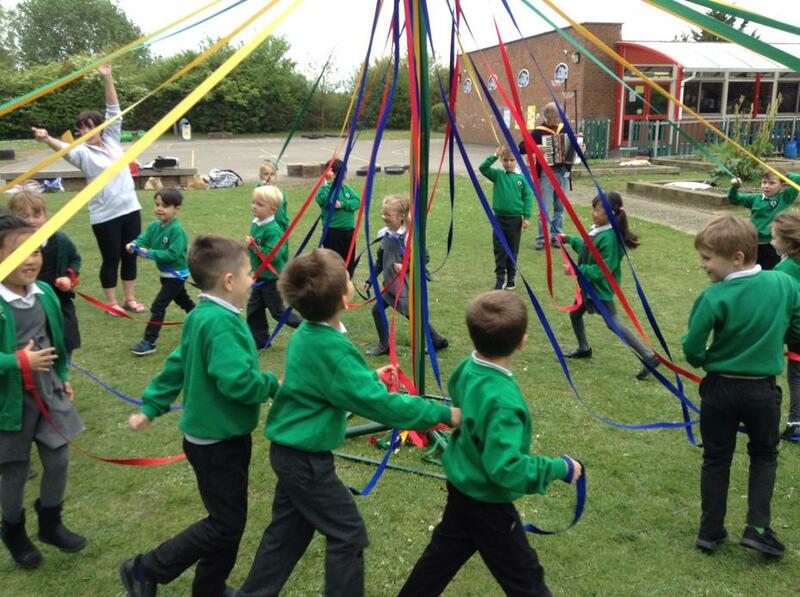 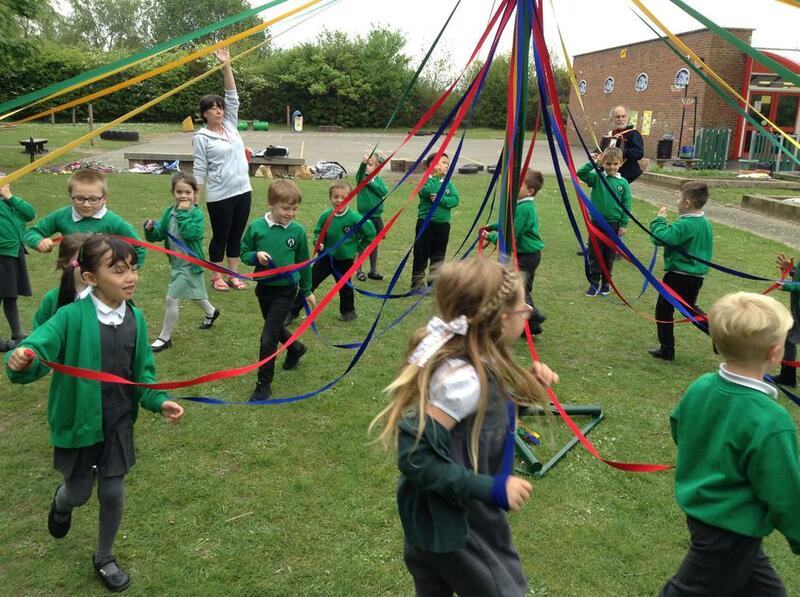 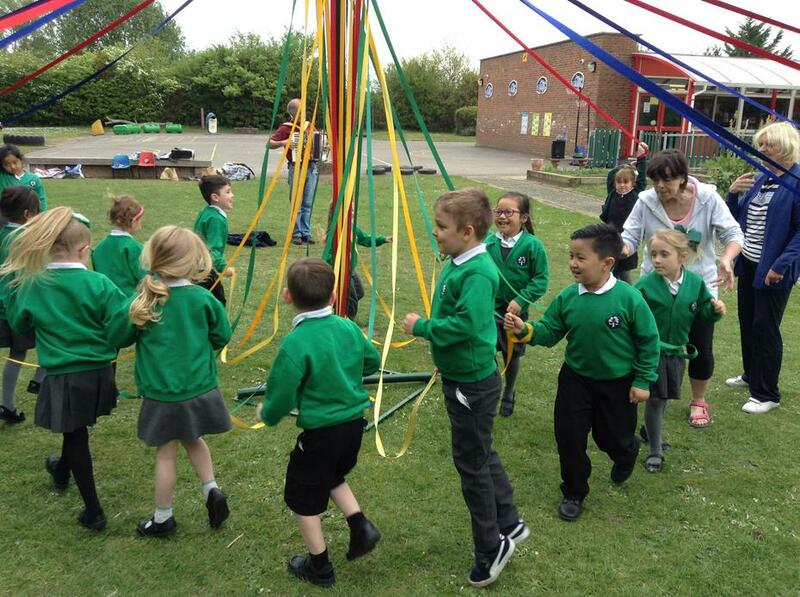 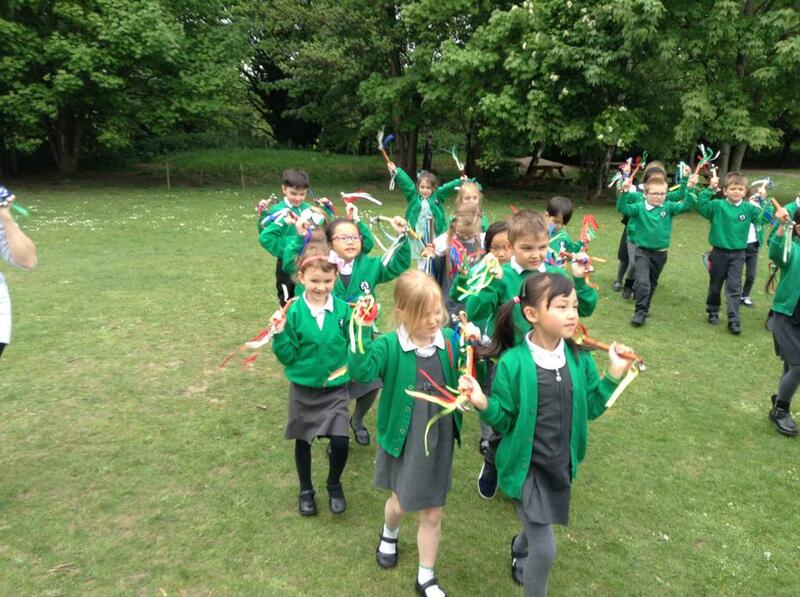 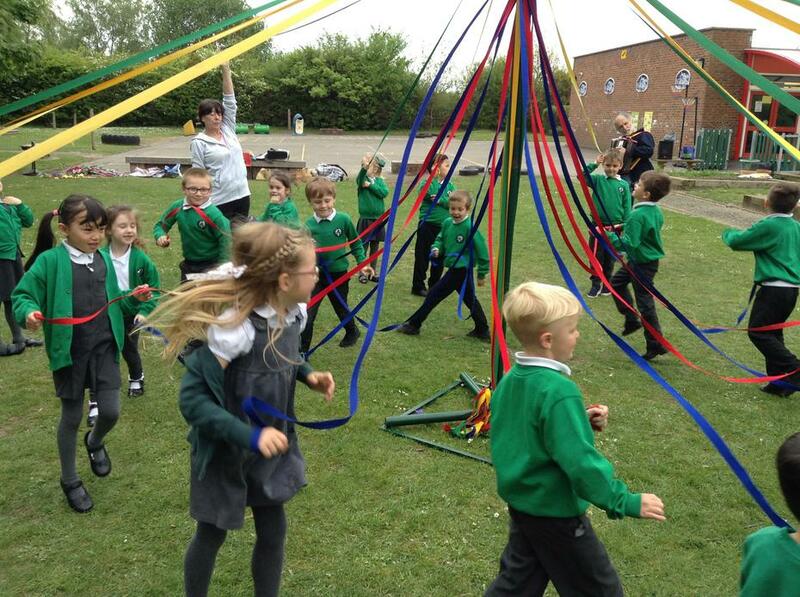 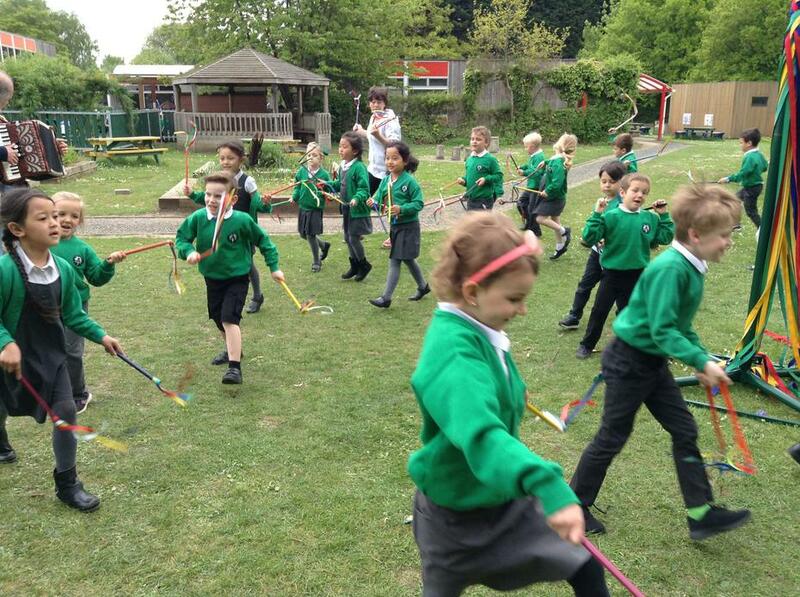 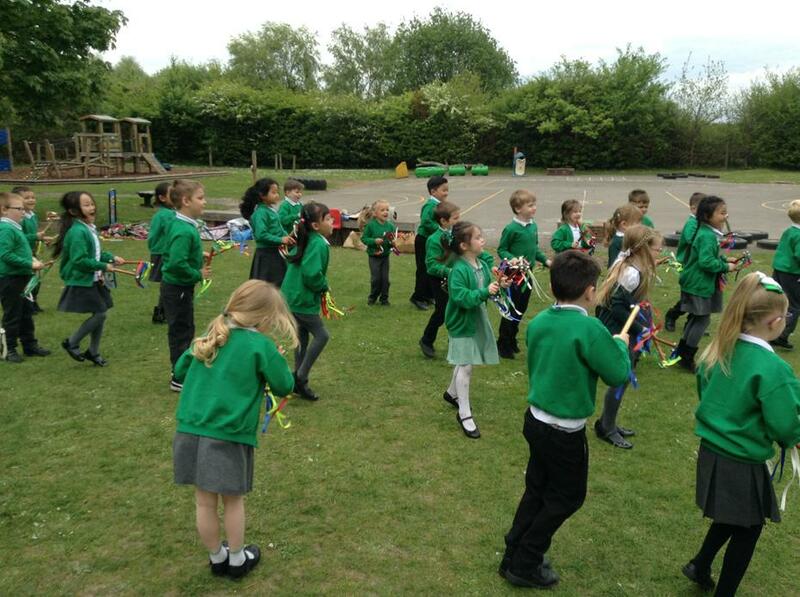 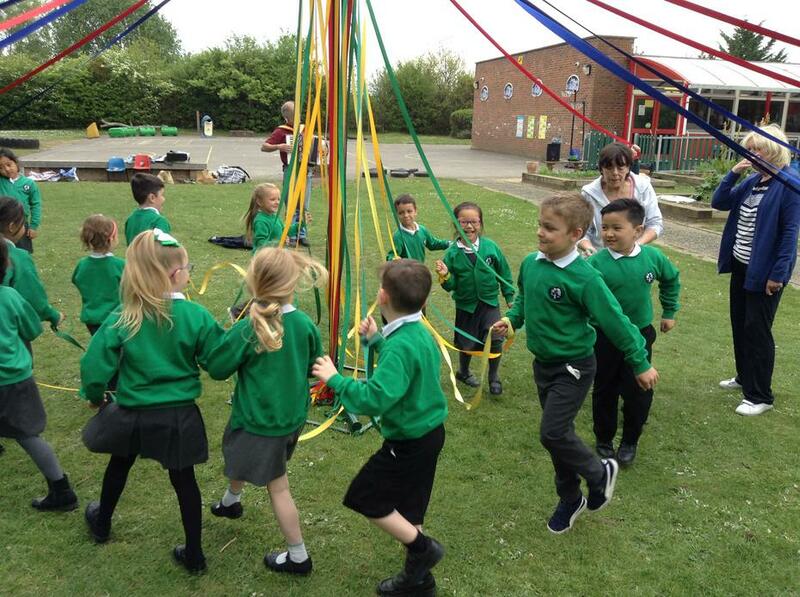 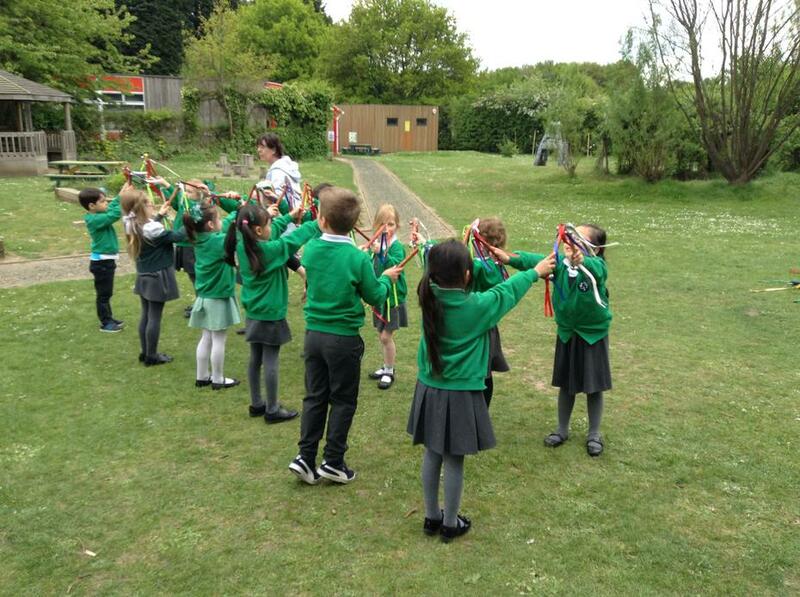 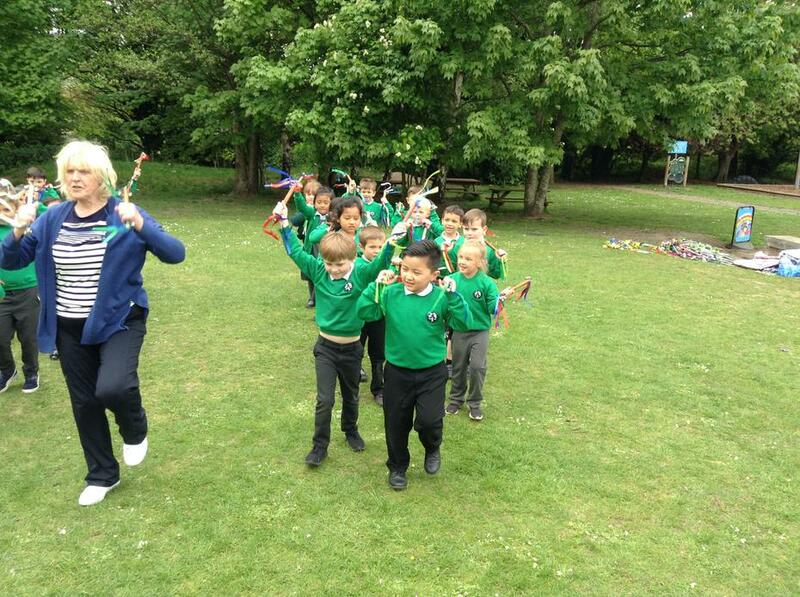 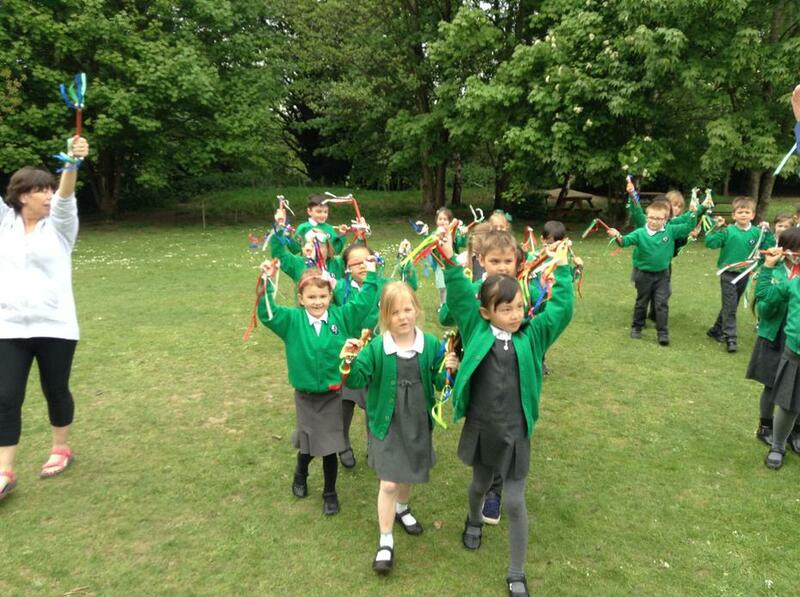 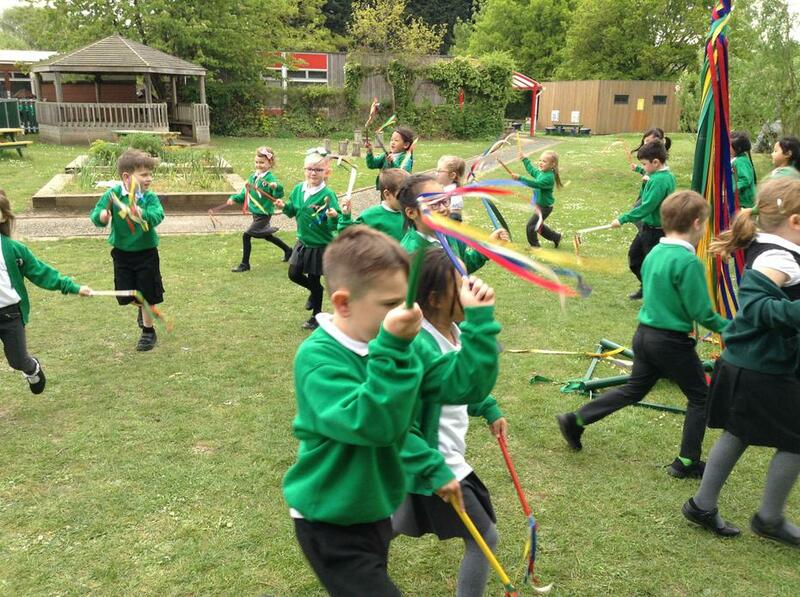 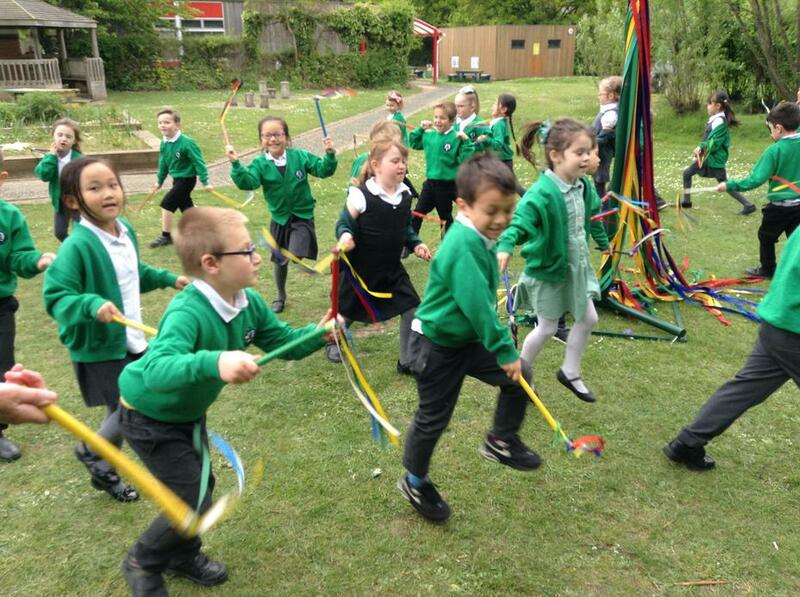 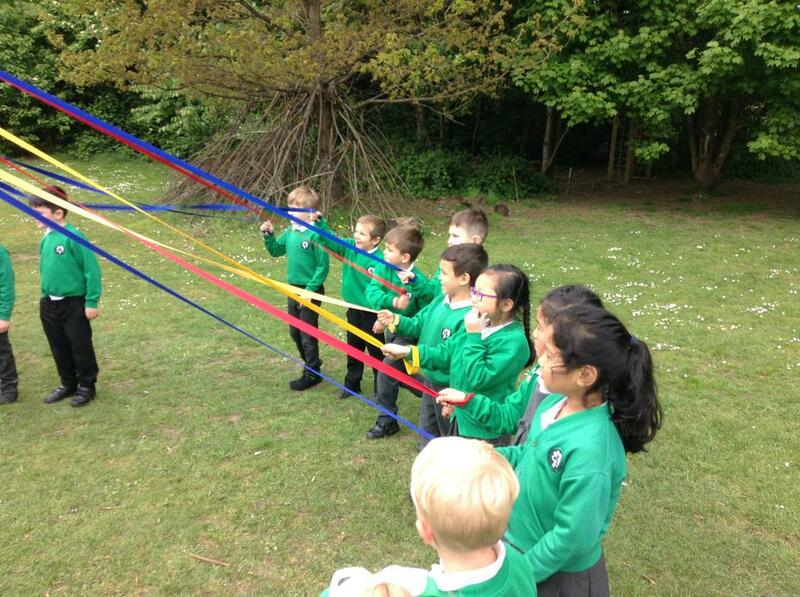 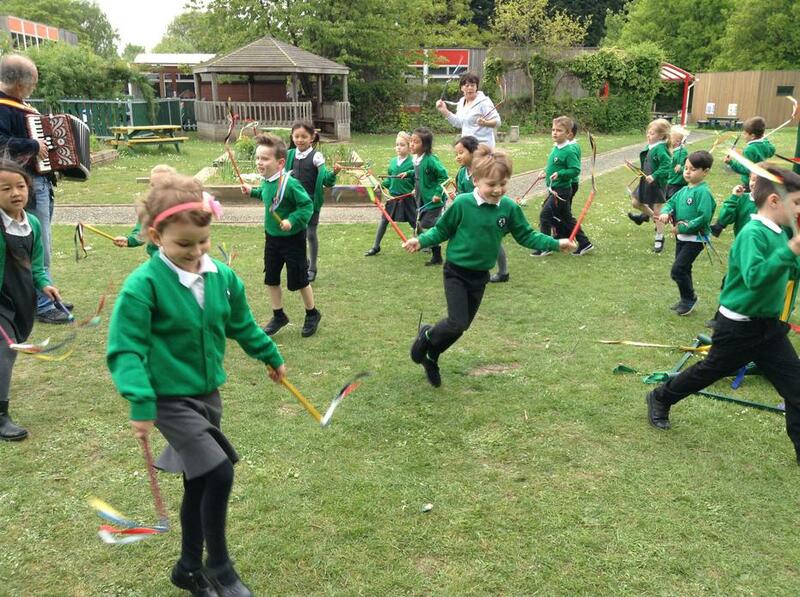 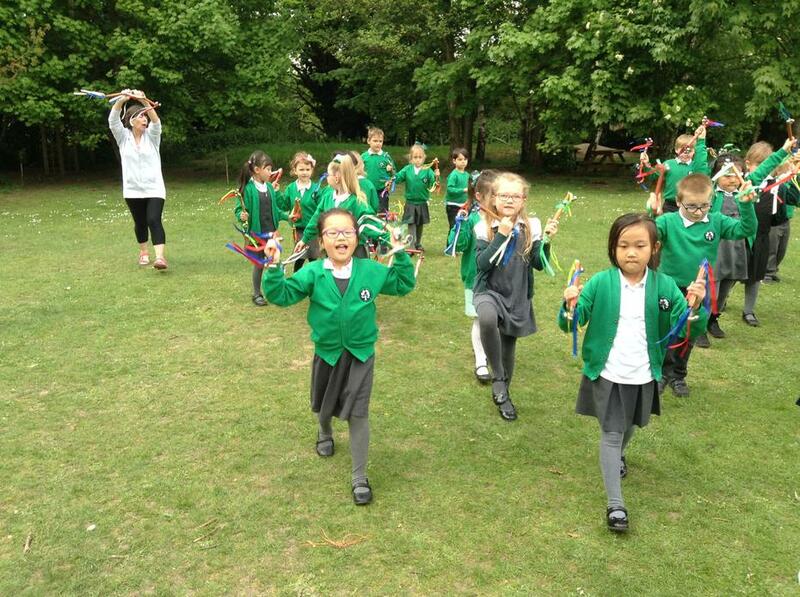 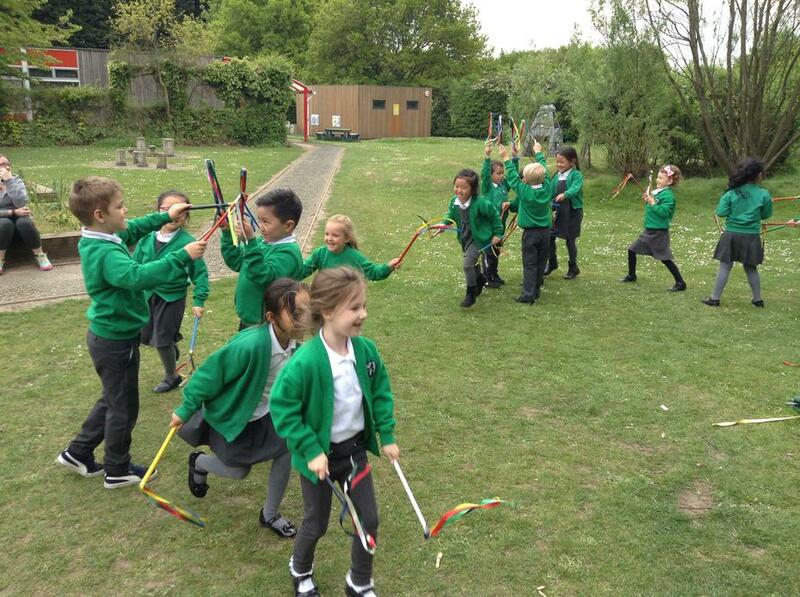 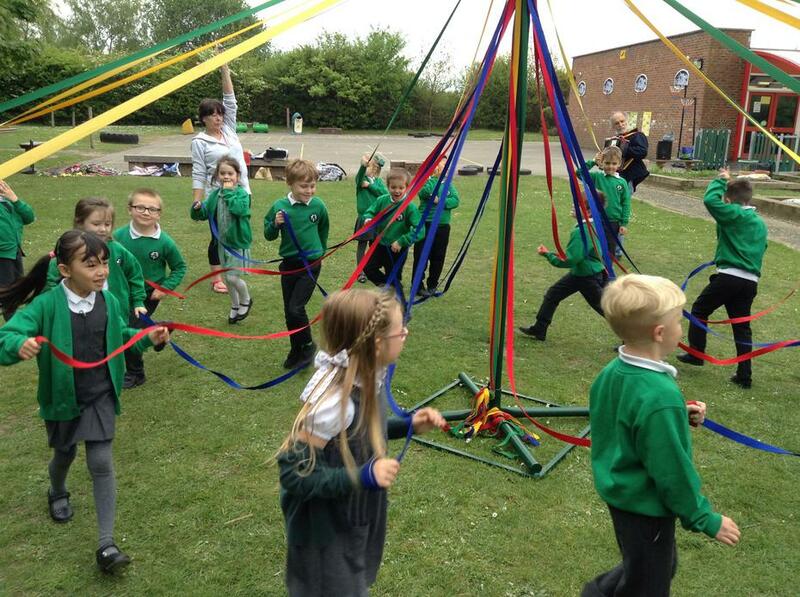 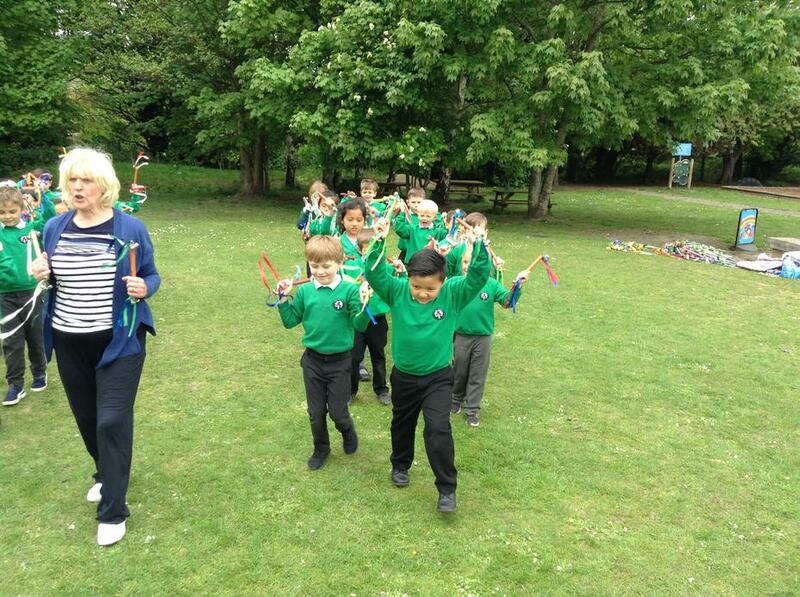 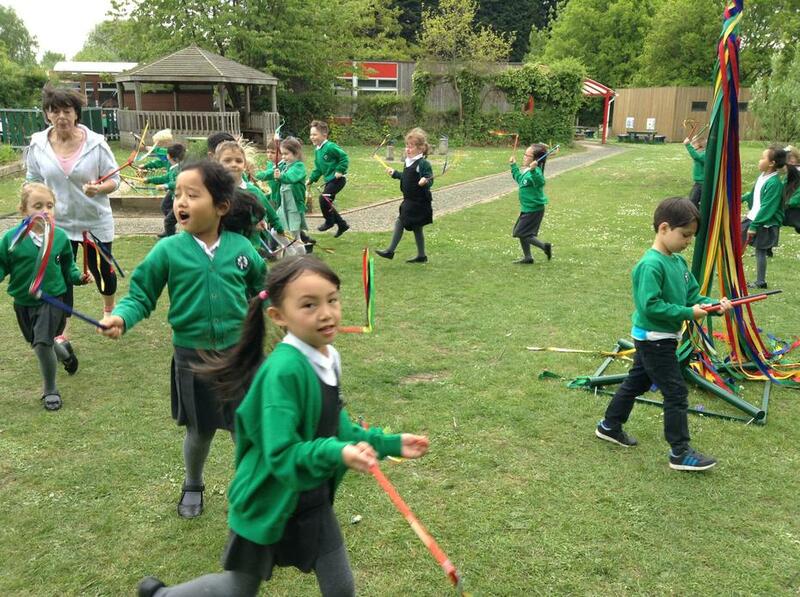 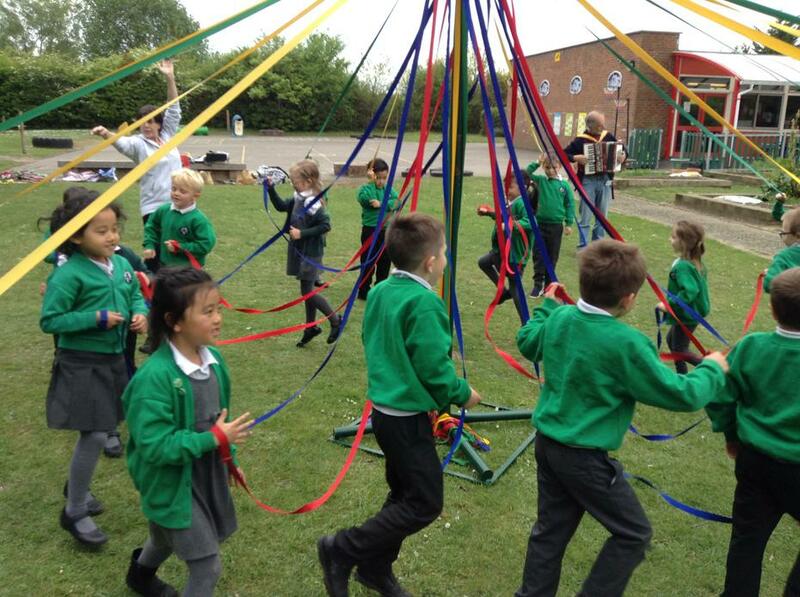 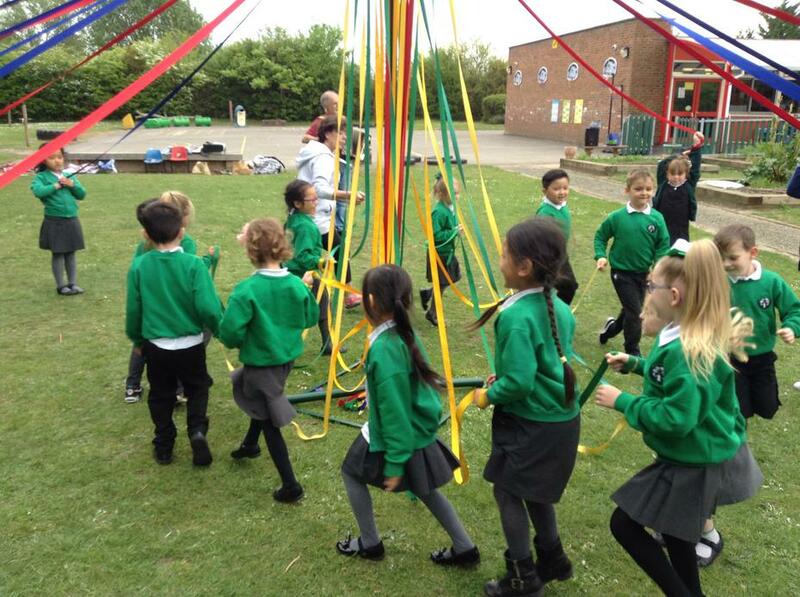 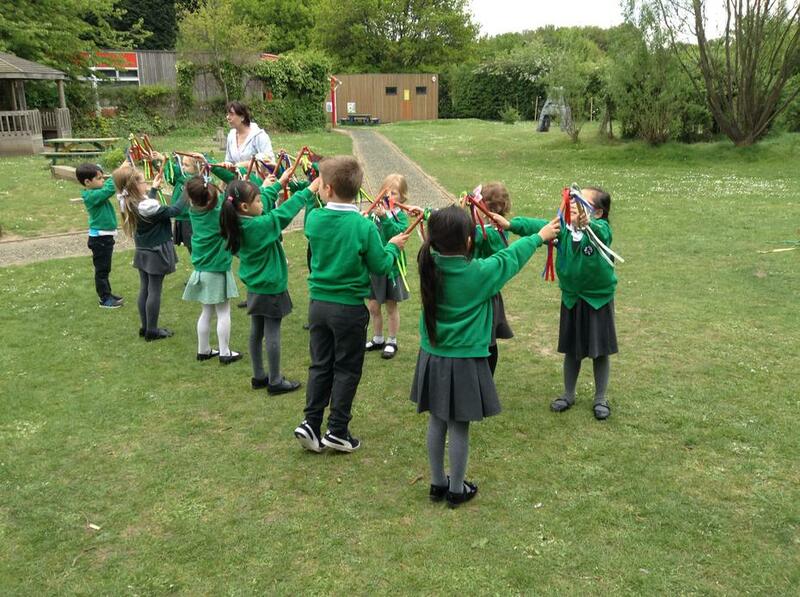 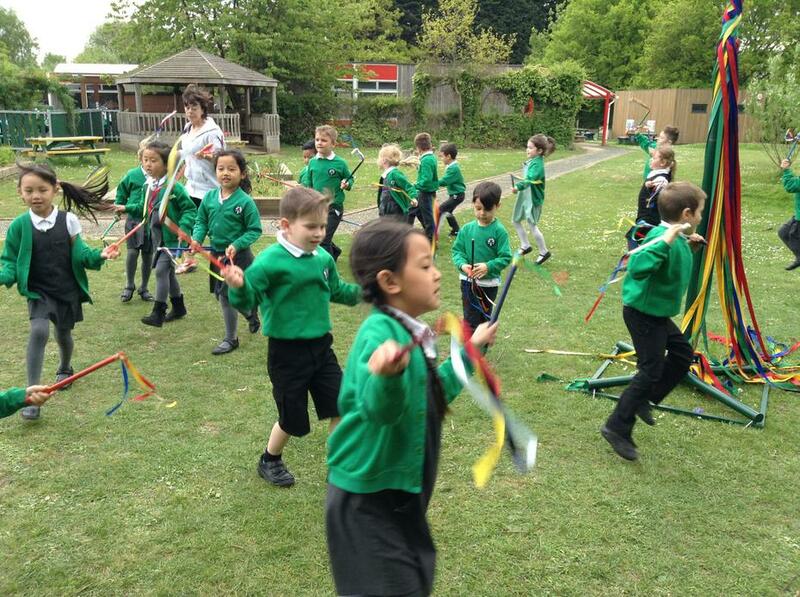 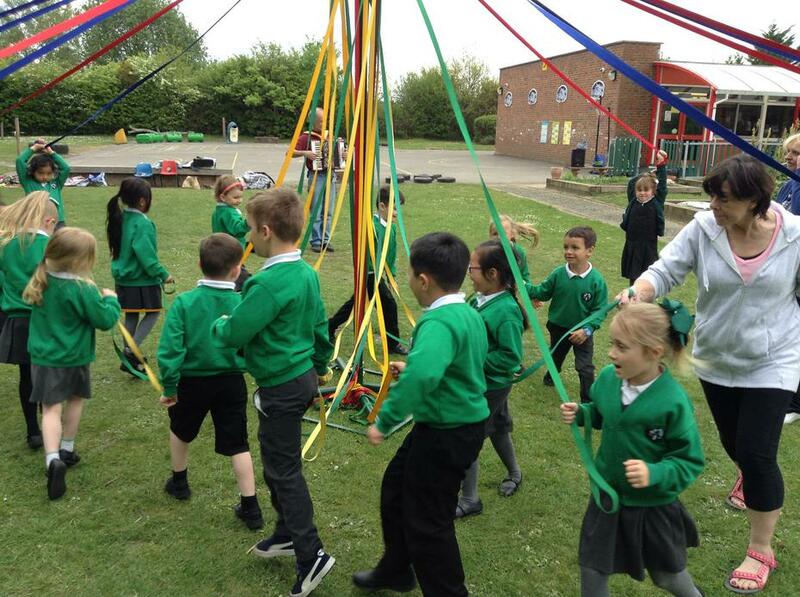 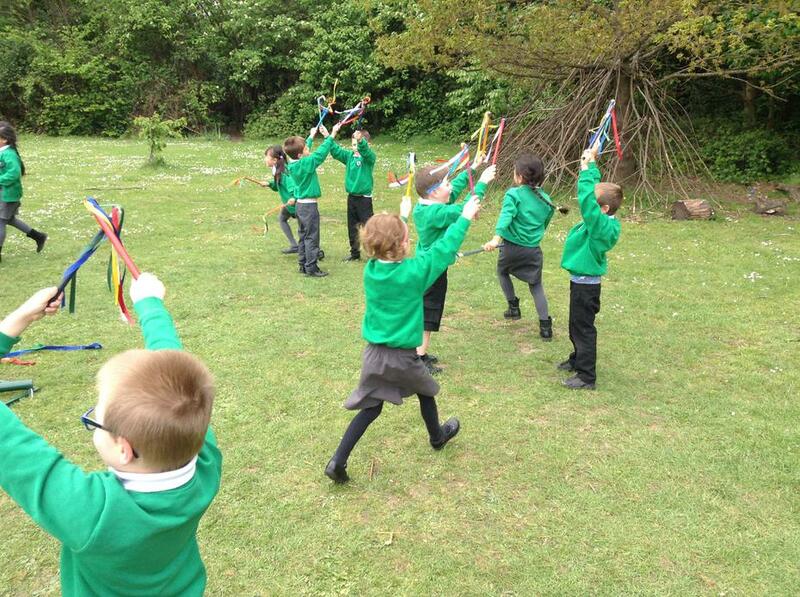 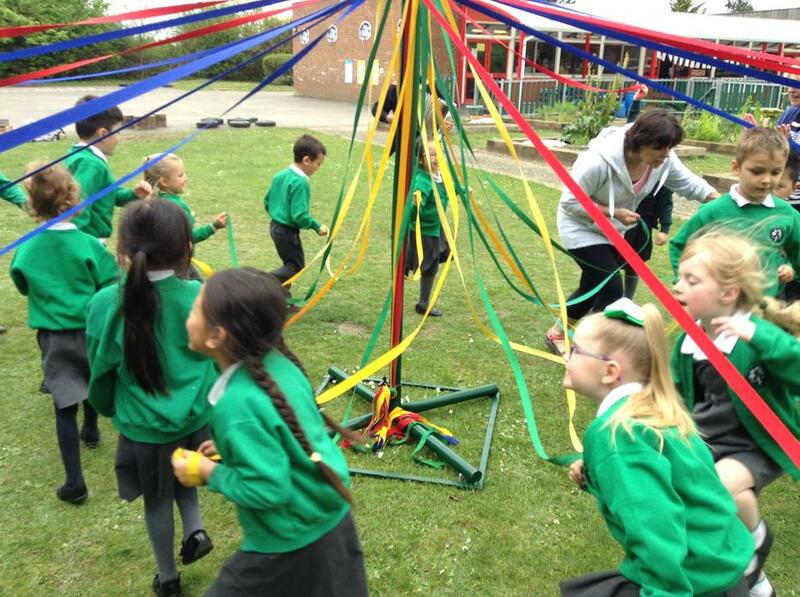 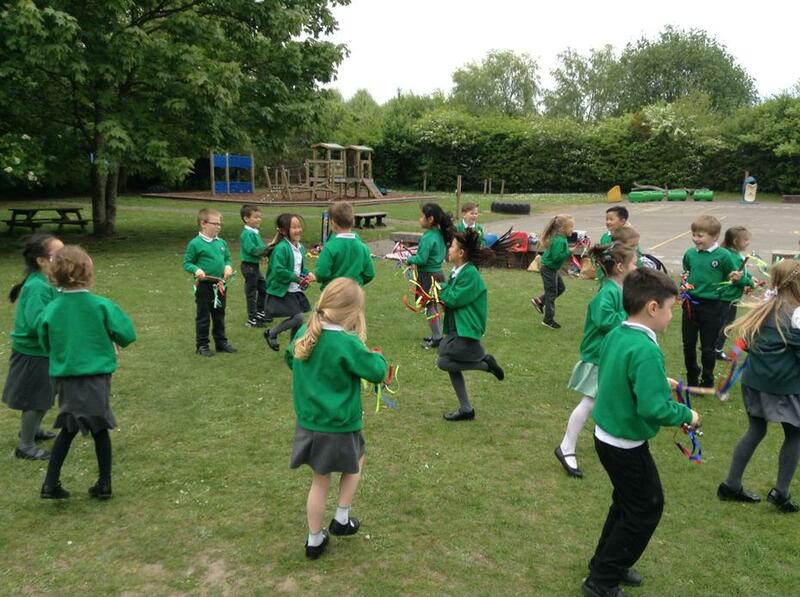 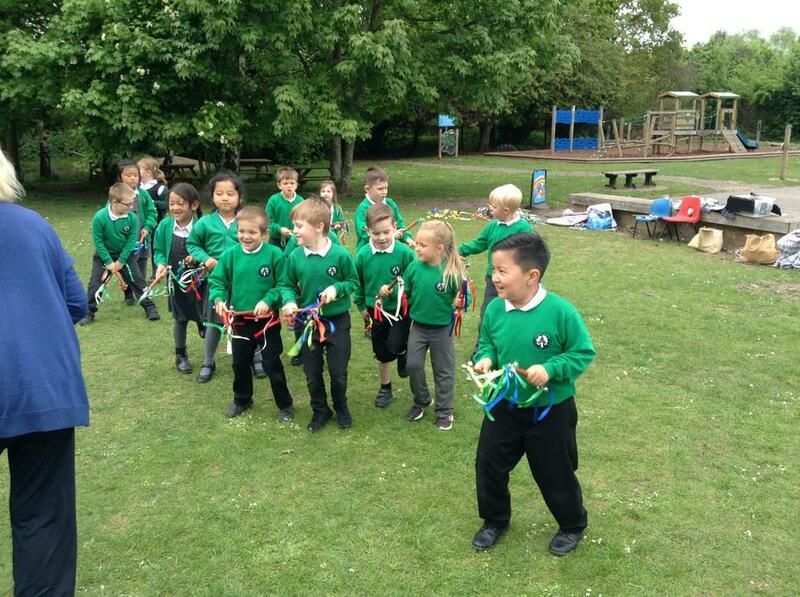 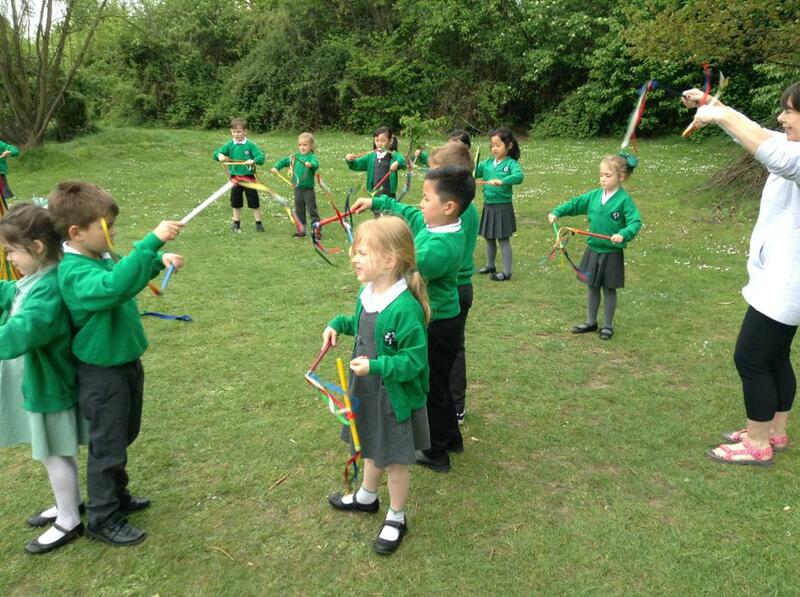 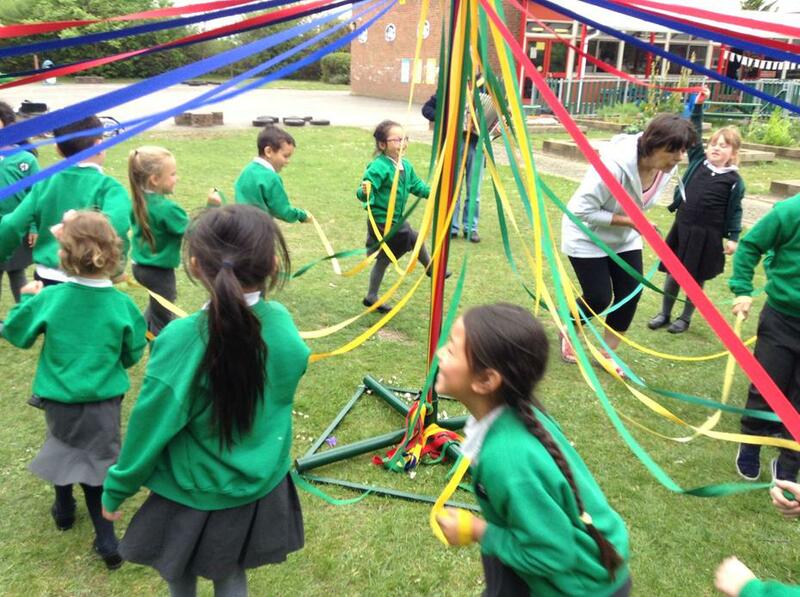 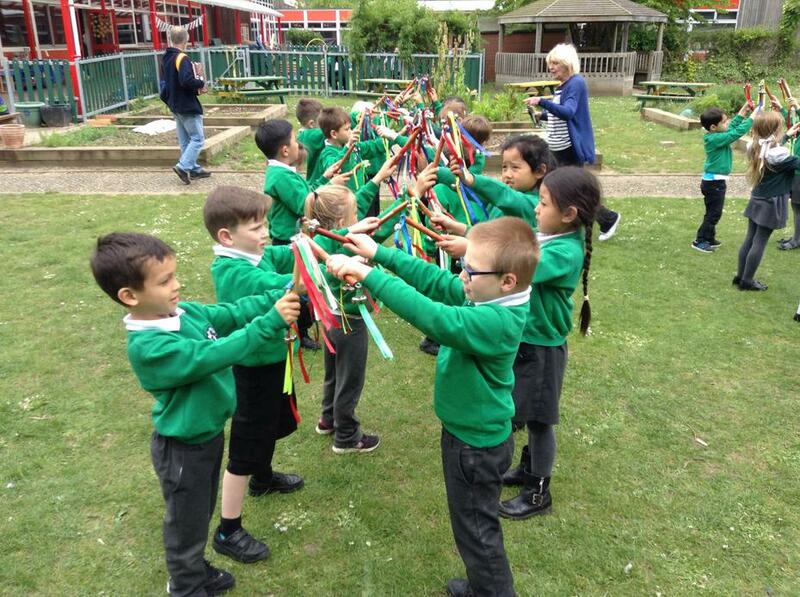 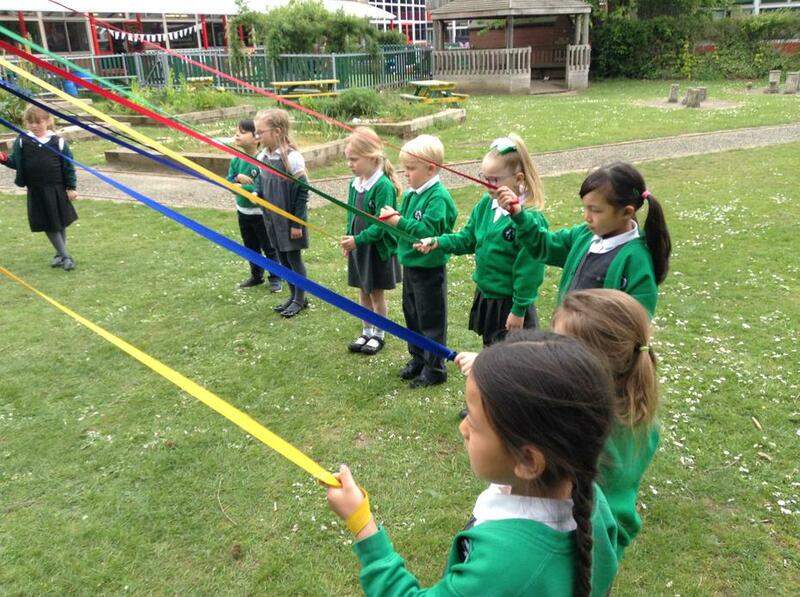 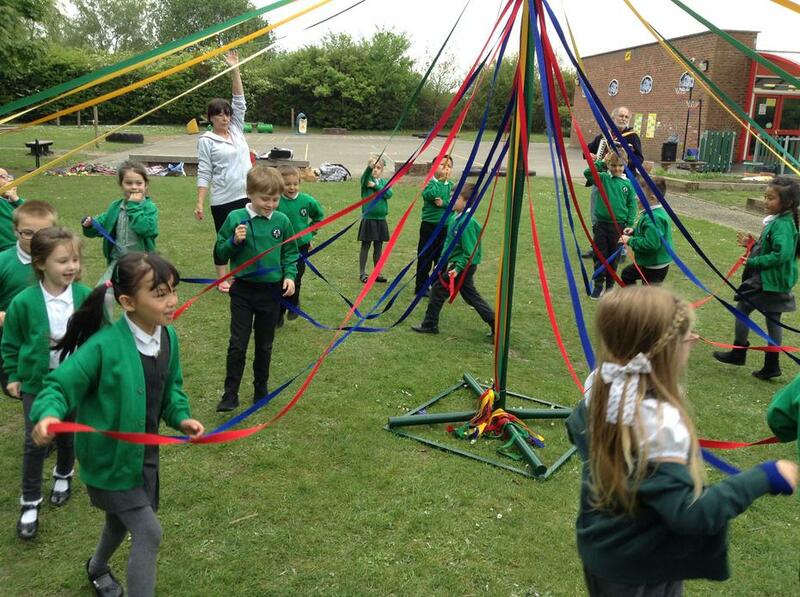 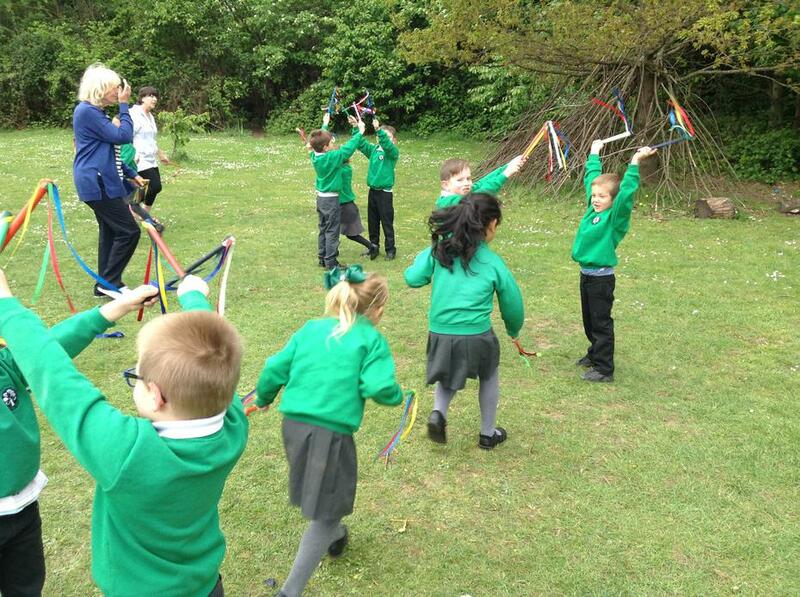 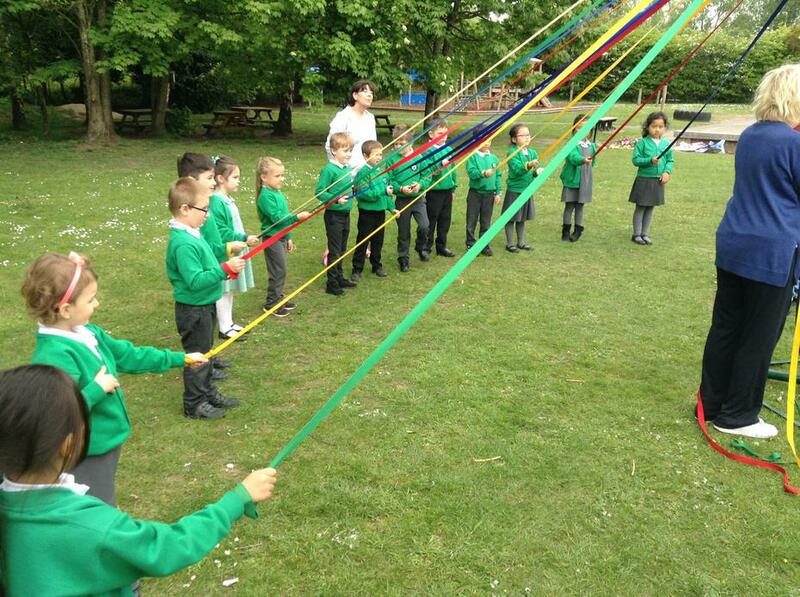 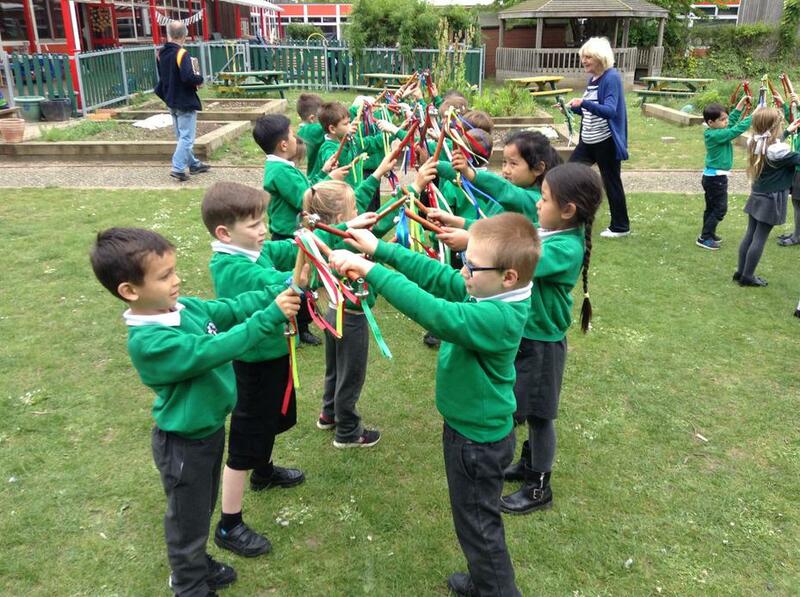 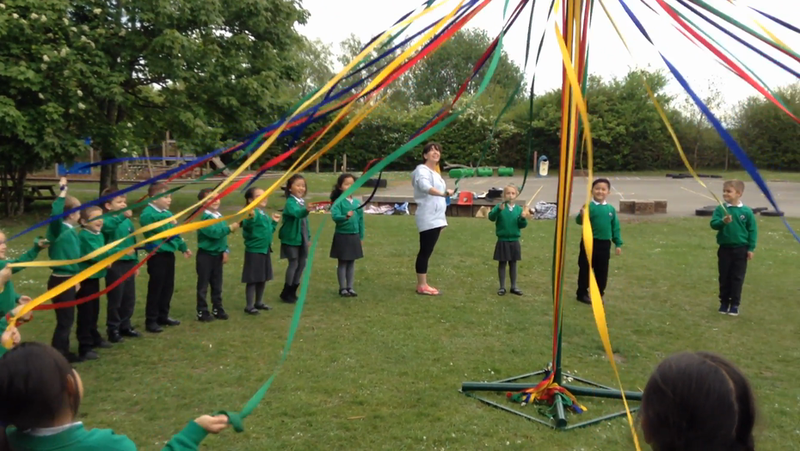 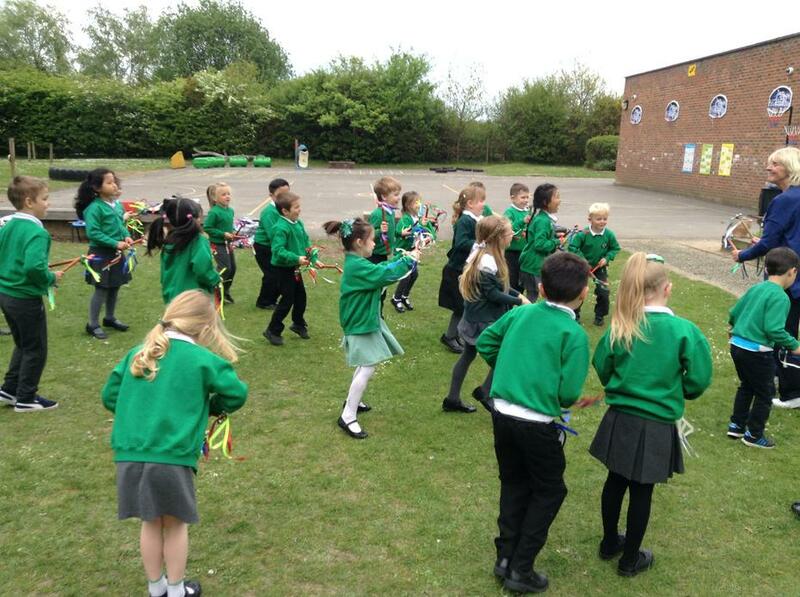 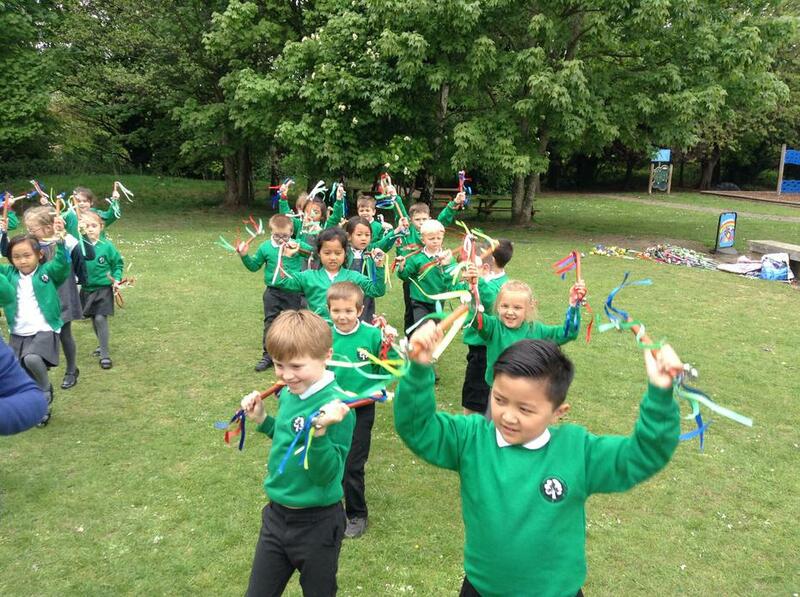 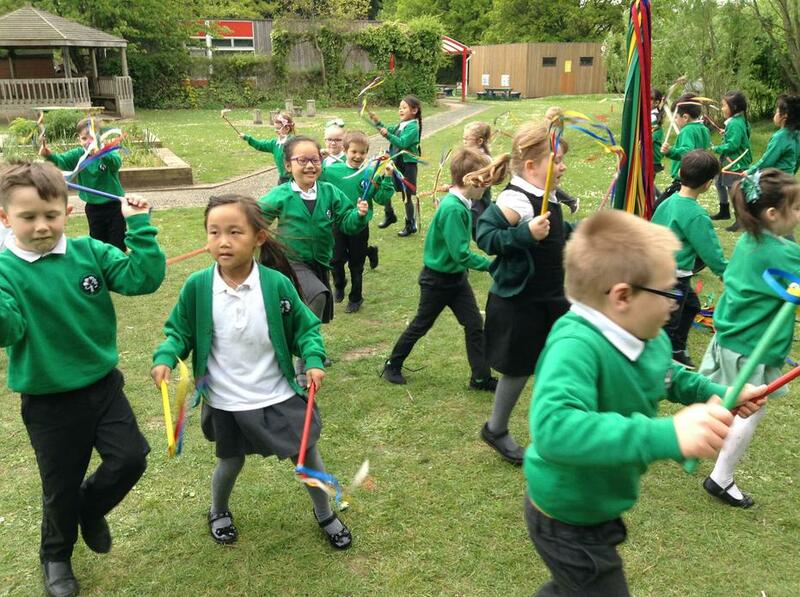 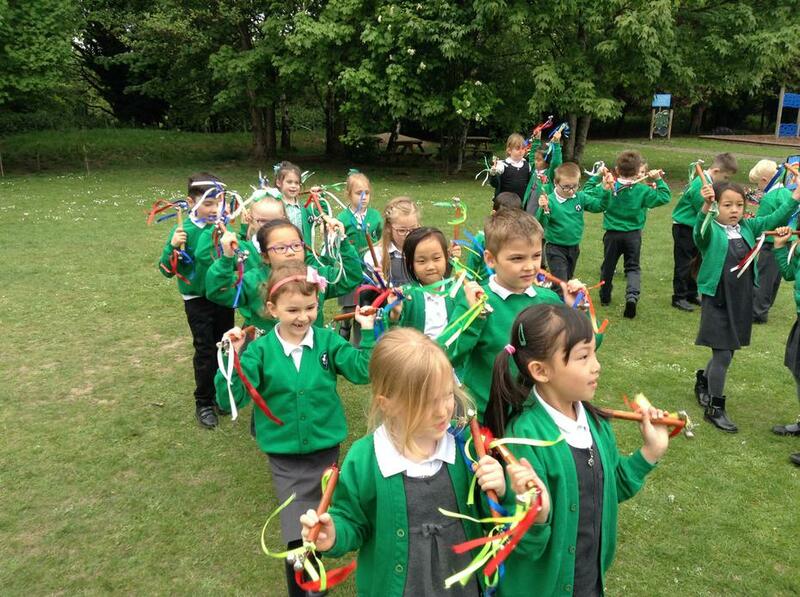 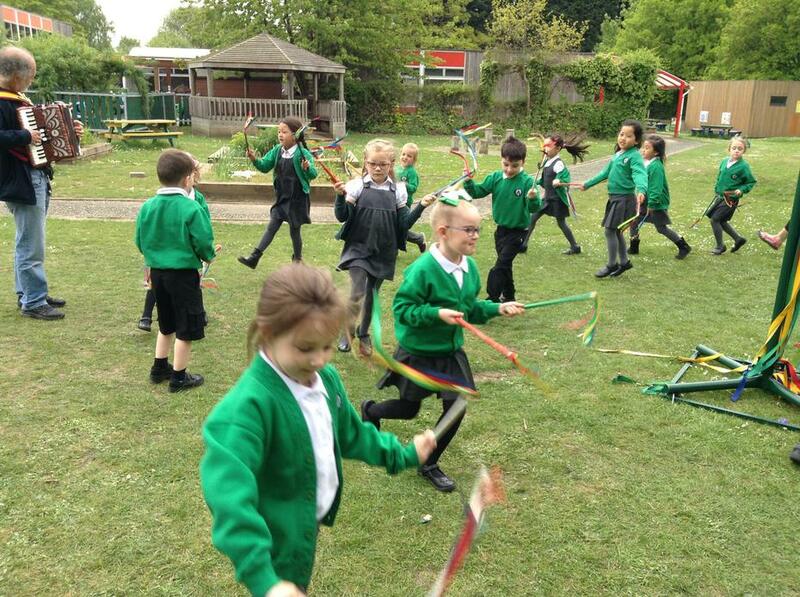 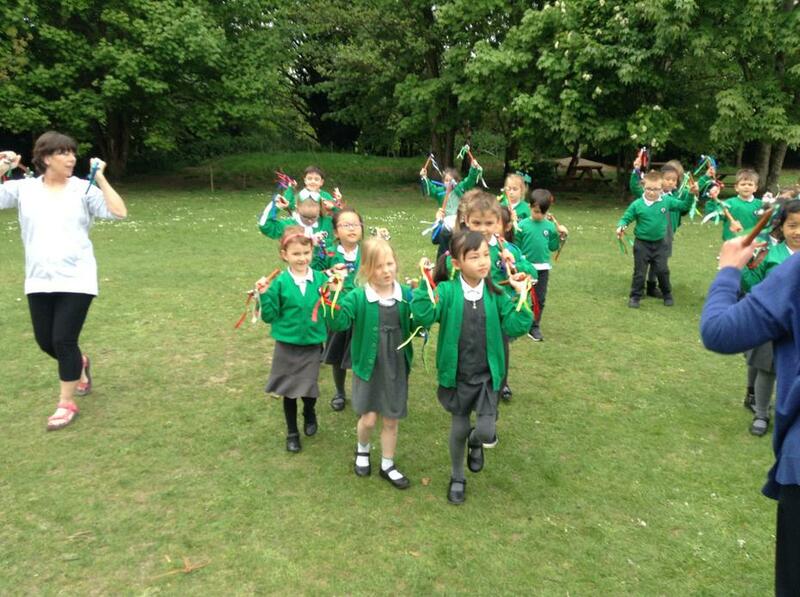 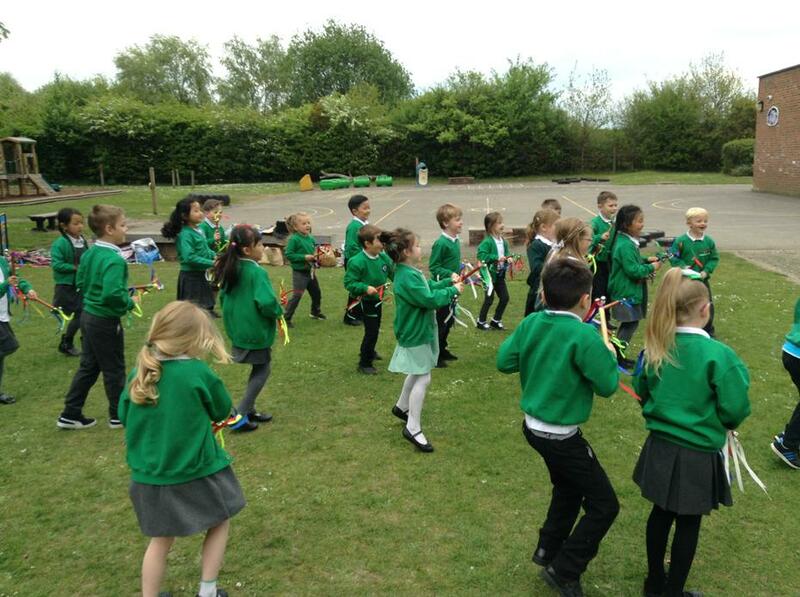 We were taught lots of different types of May Pole dances and had lots of fun! 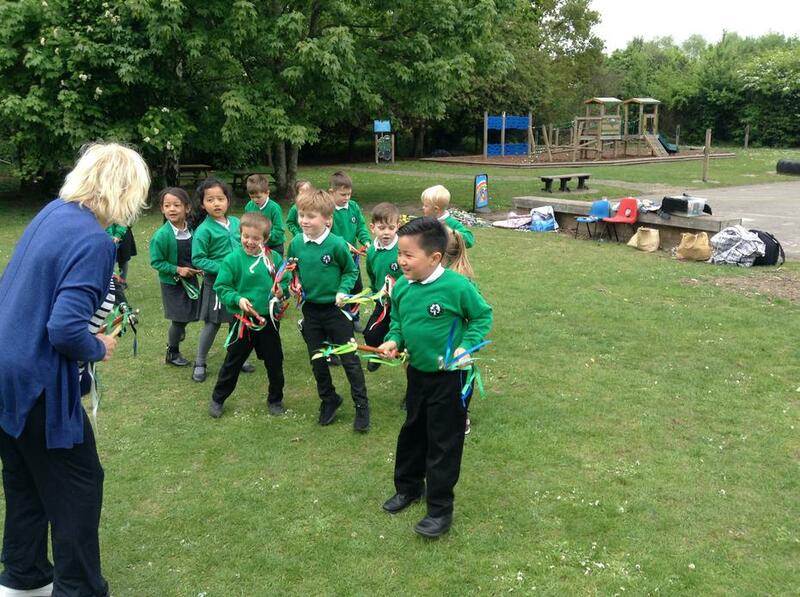 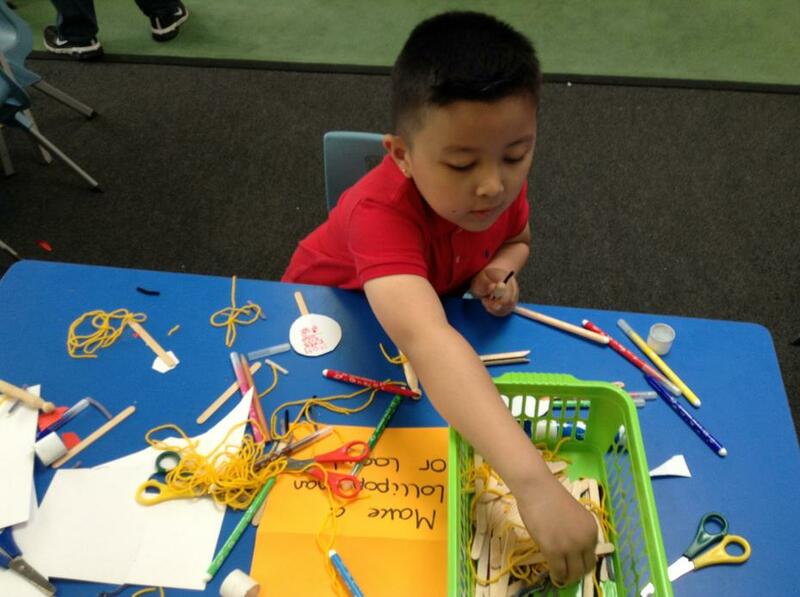 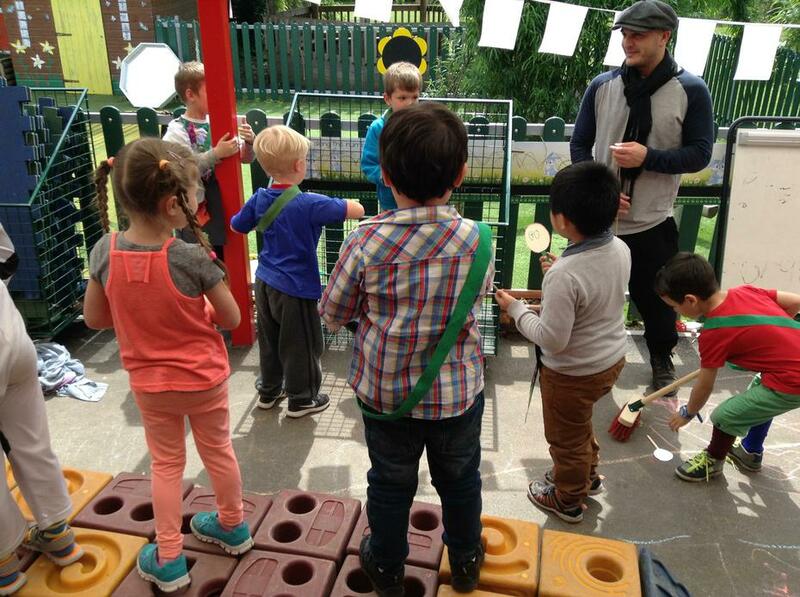 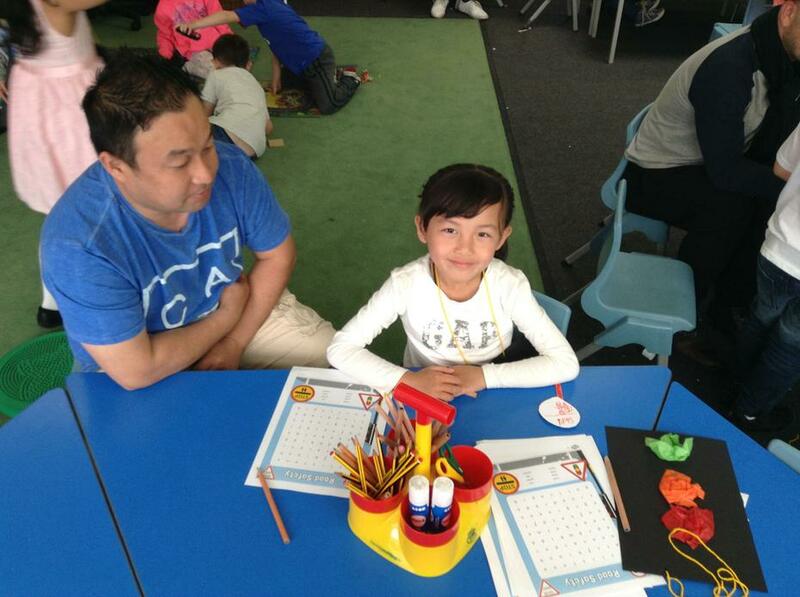 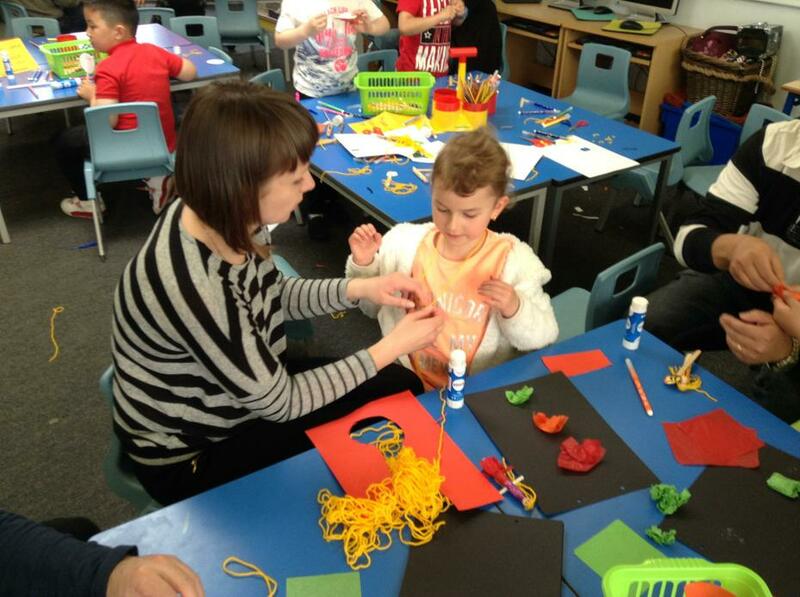 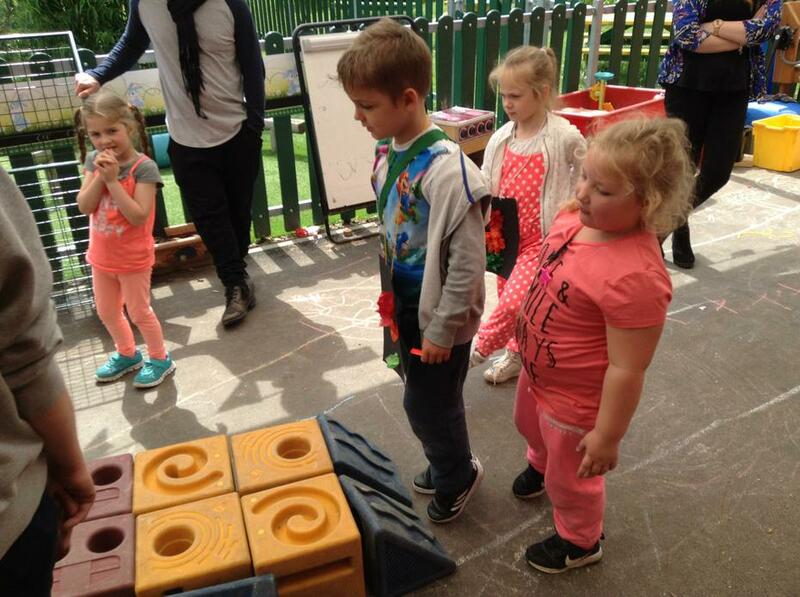 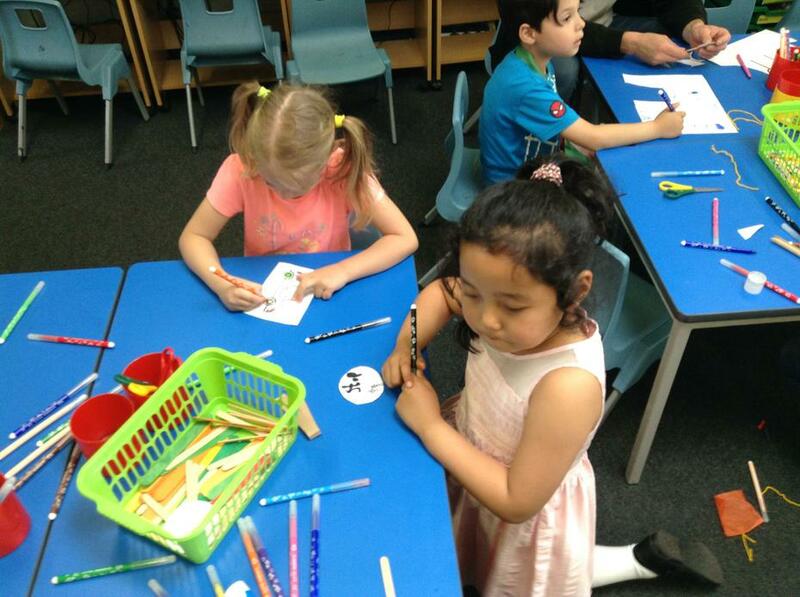 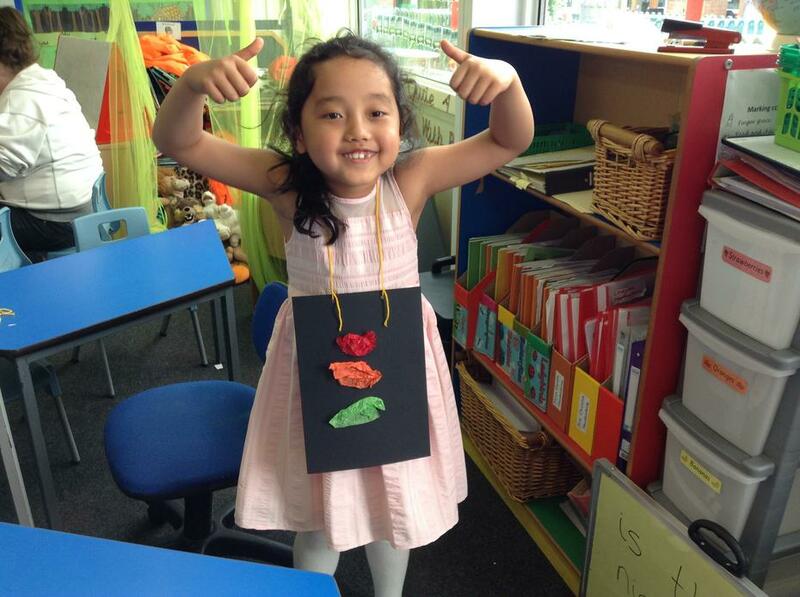 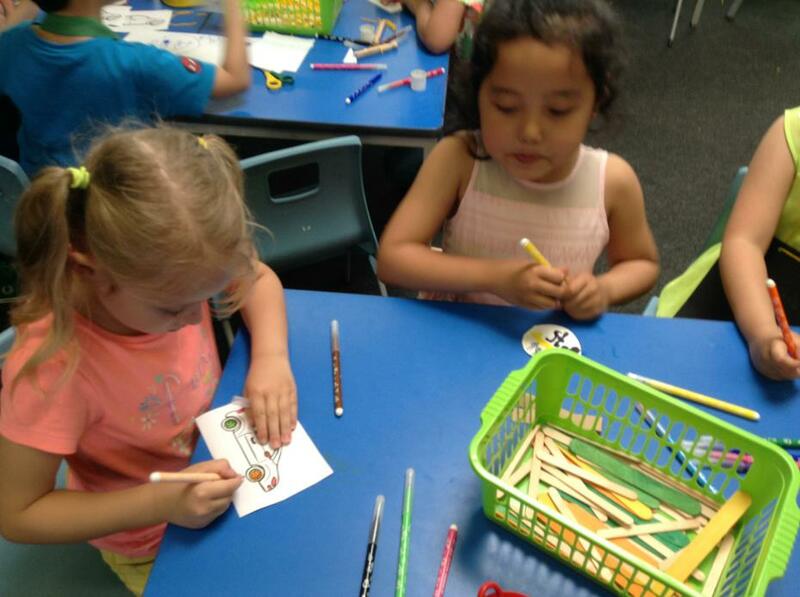 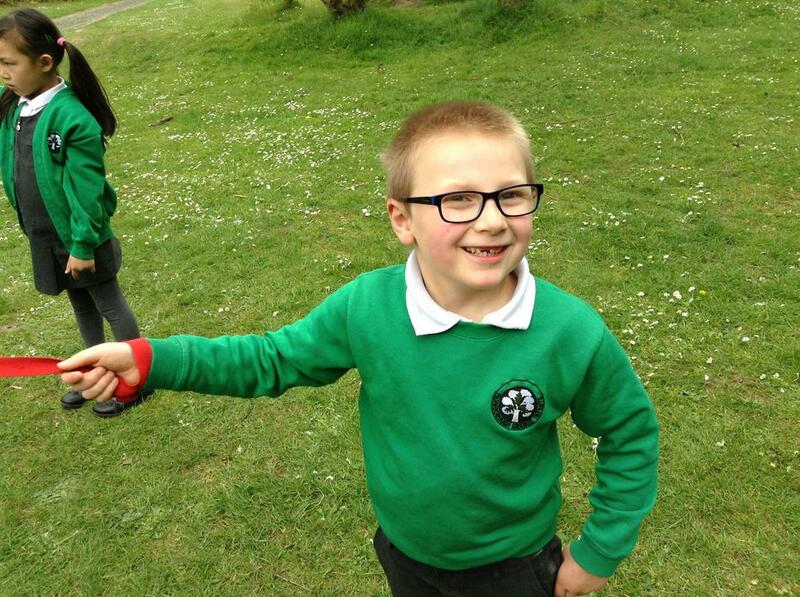 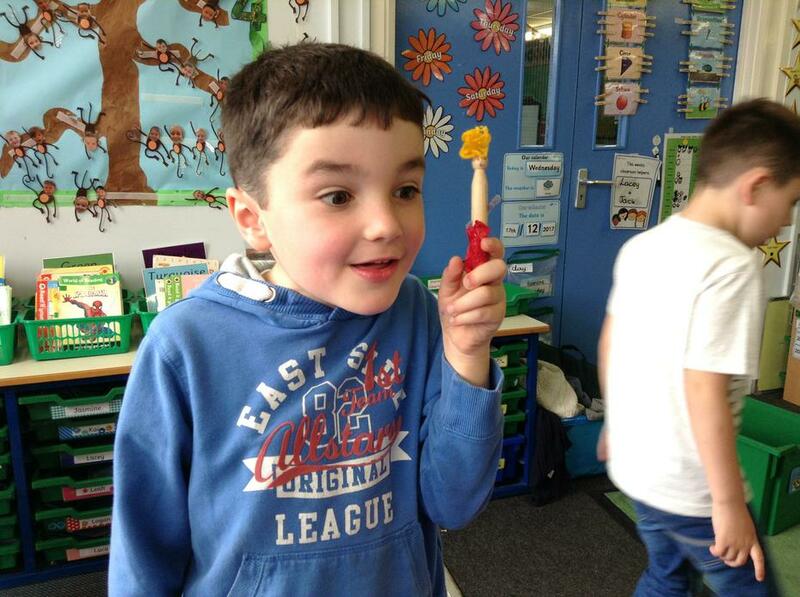 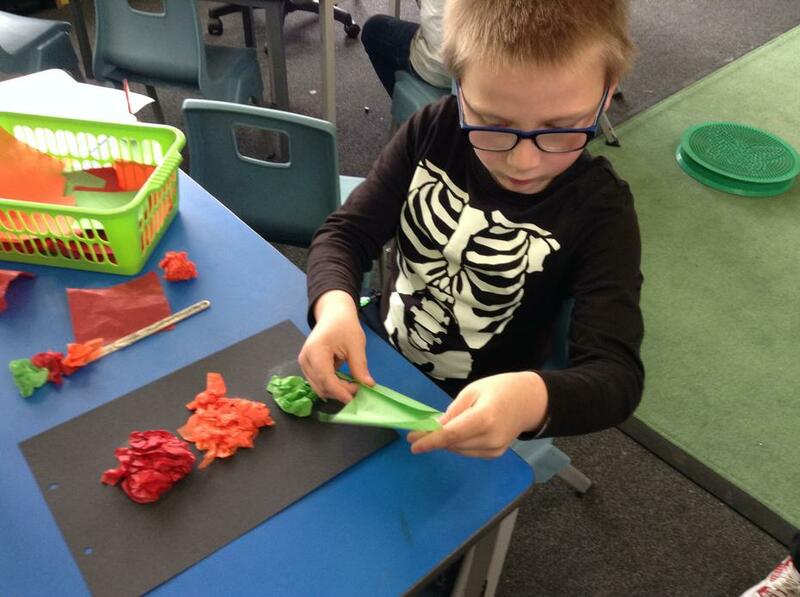 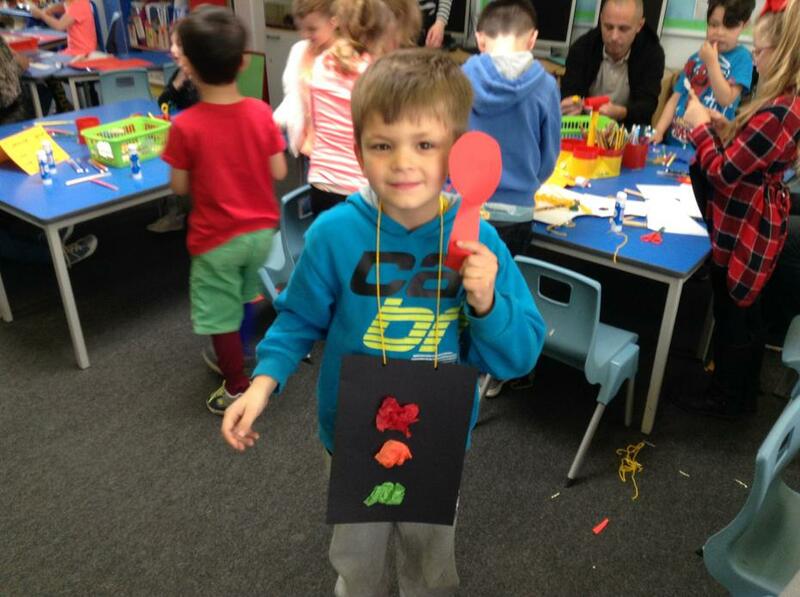 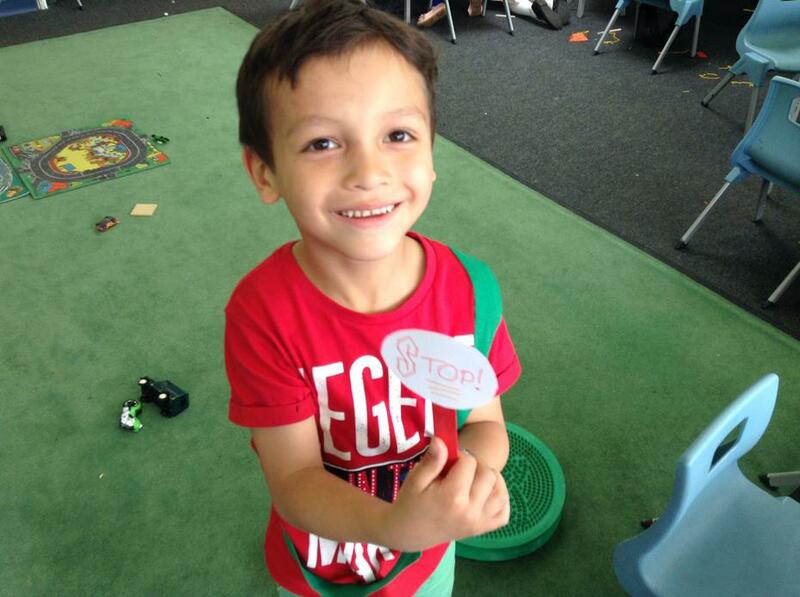 We then performed what we had learnt to our grown ups who came in at the end of the day to watch what we had learnt! 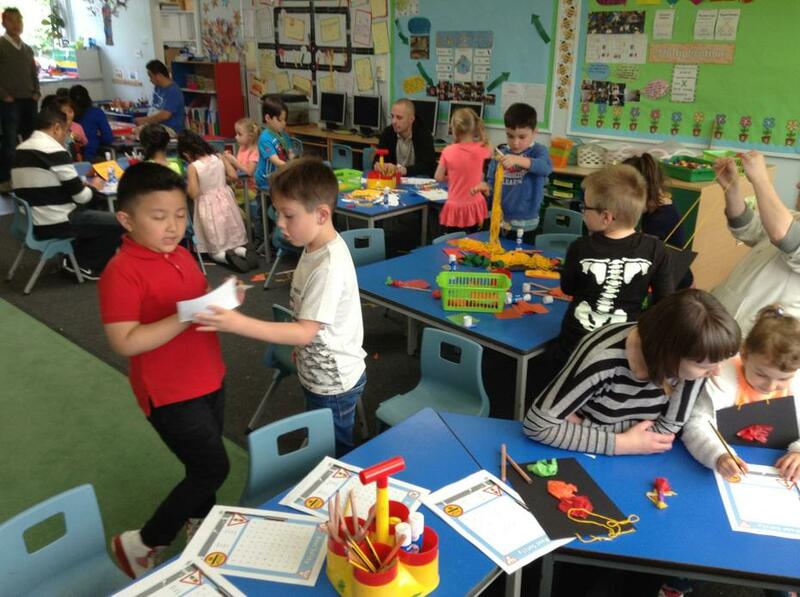 We had to use our knowledge all about finding more than and less than a given number to crack the code. 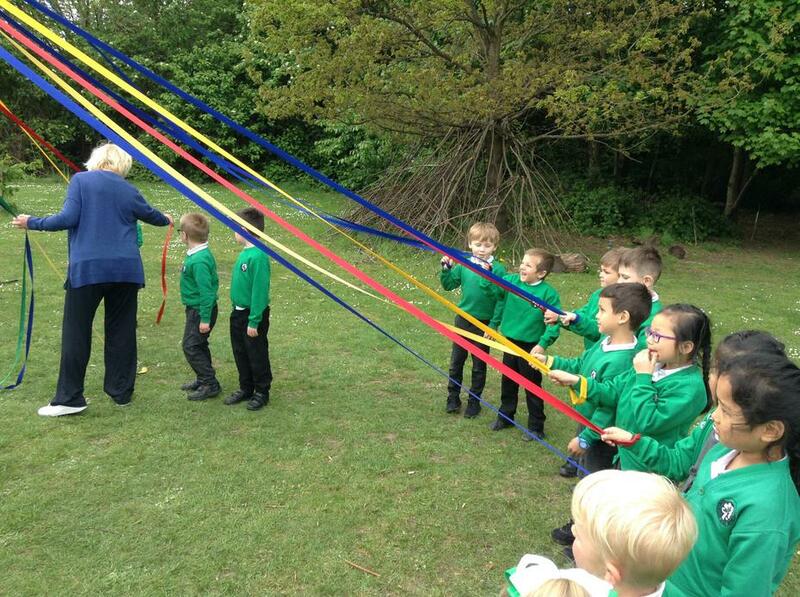 Miss Daniels had the code and didn't let anyone else see! 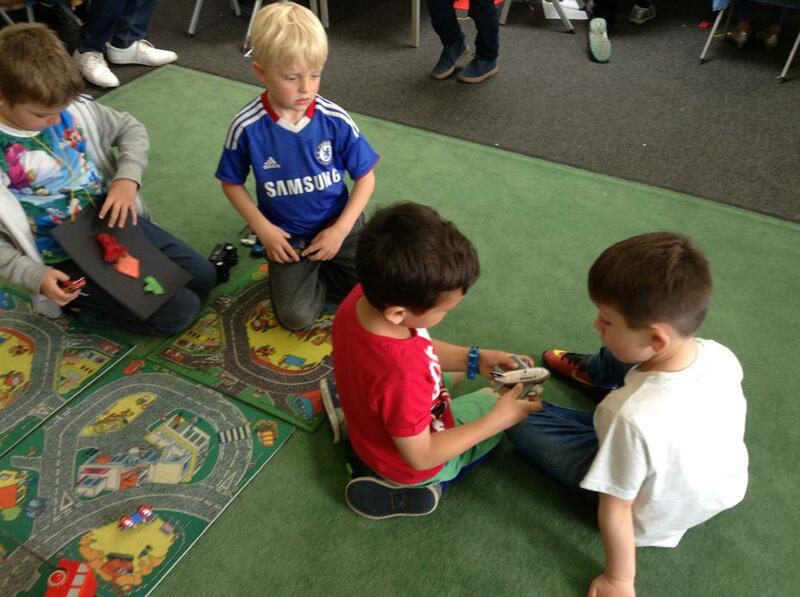 When we had solved our code, we were given a prize. 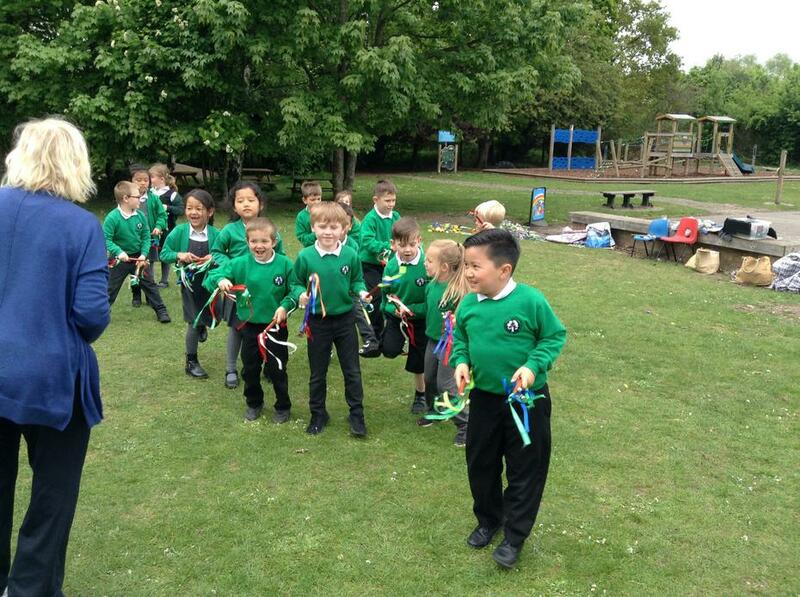 We all got a prize and were super detectives. 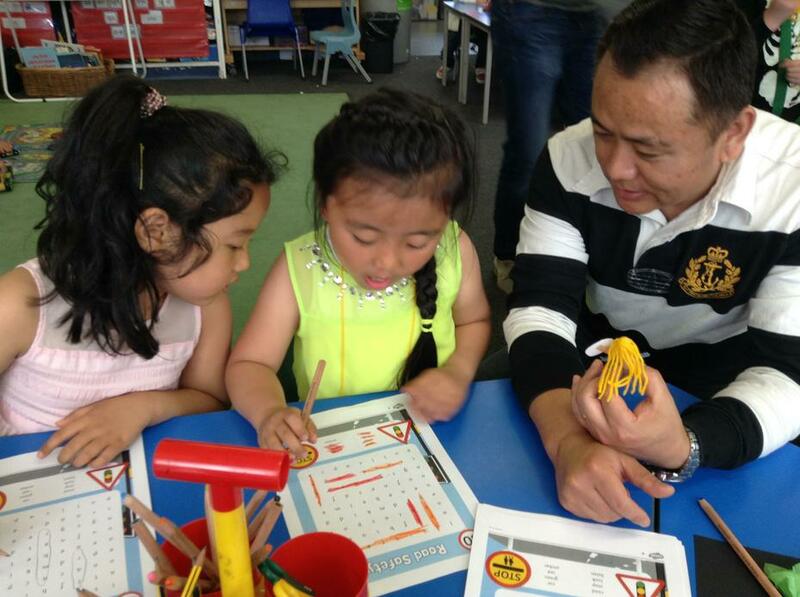 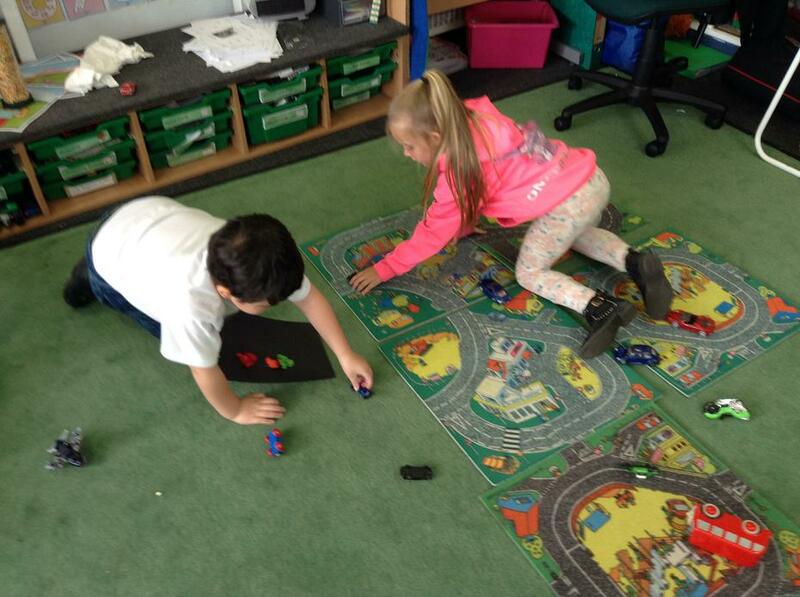 We used number lines, cubes, counters and multilink to crack our codes.